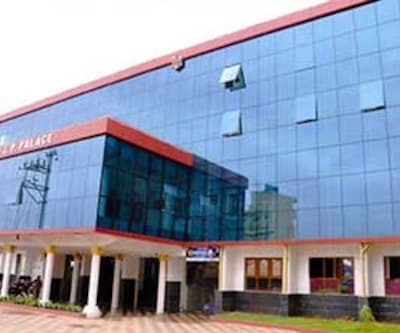 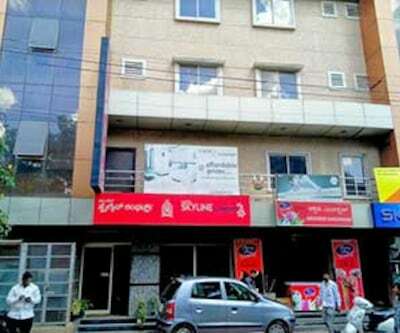 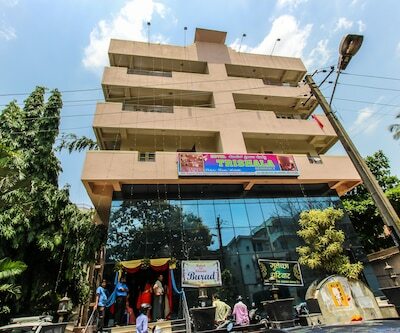 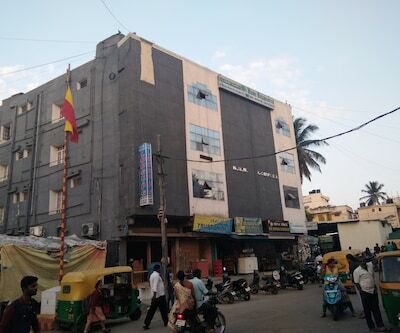 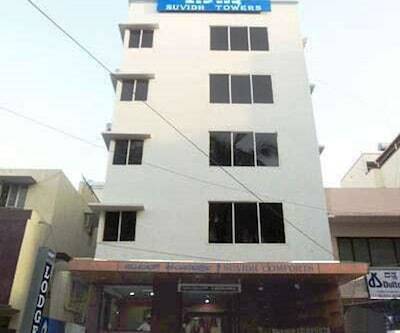 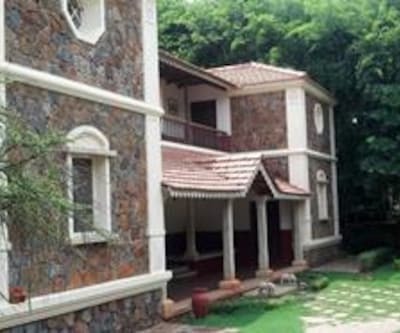 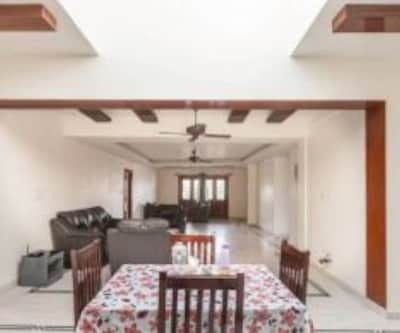 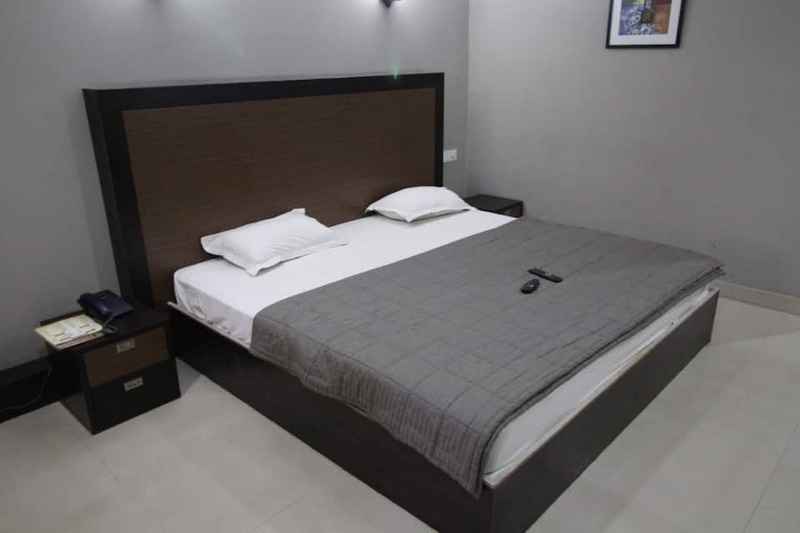 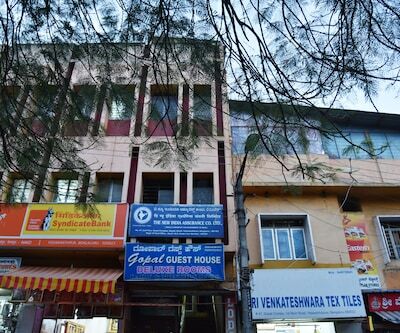 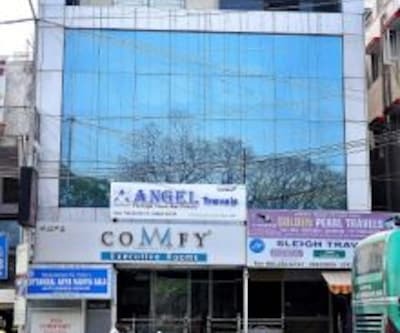 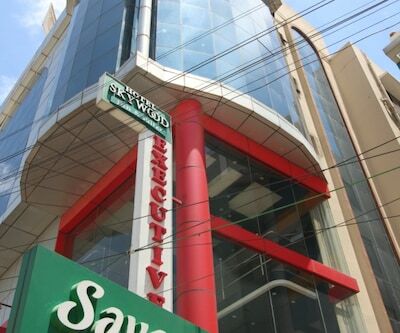 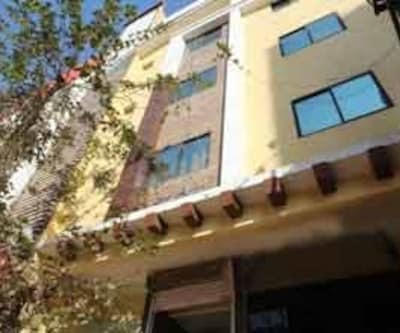 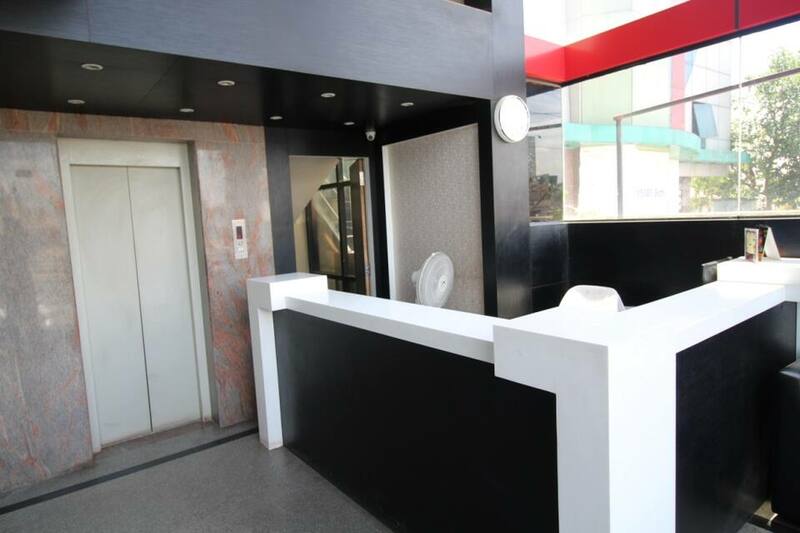 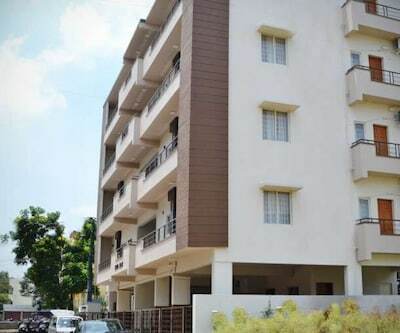 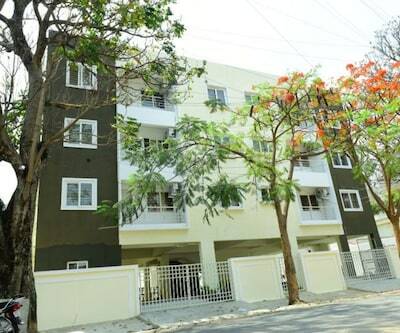 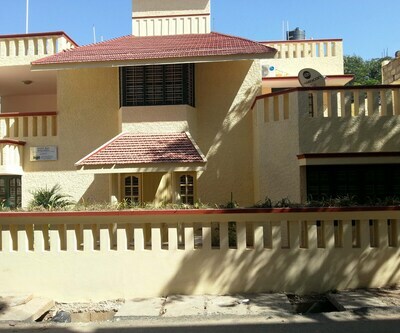 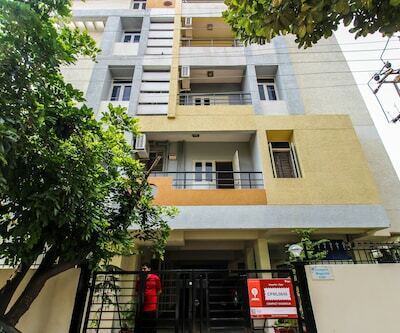 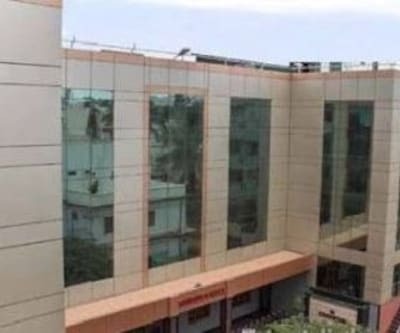 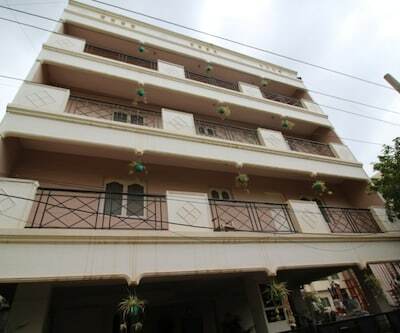 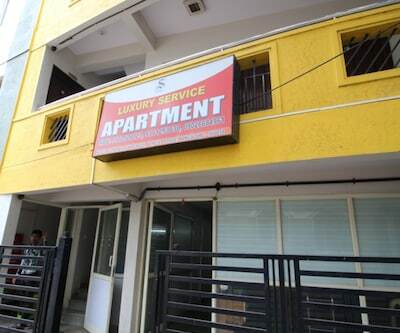 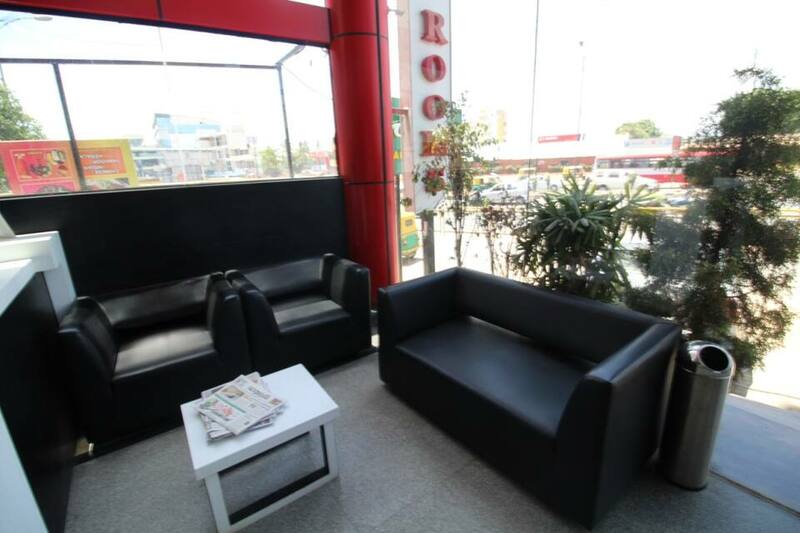 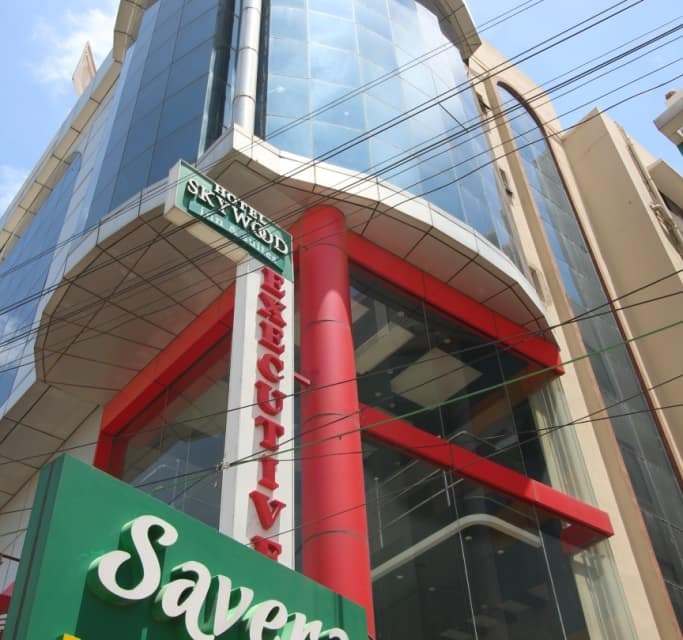 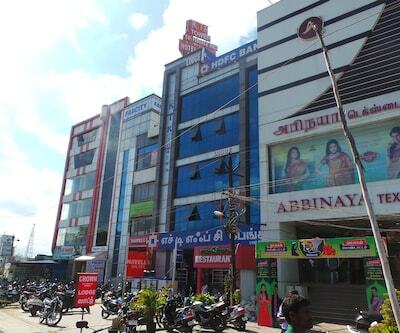 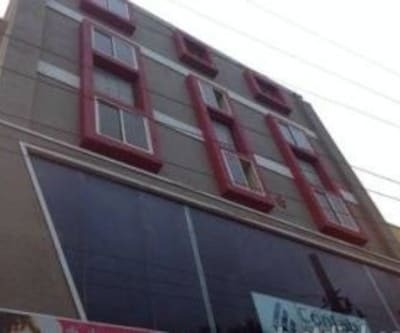 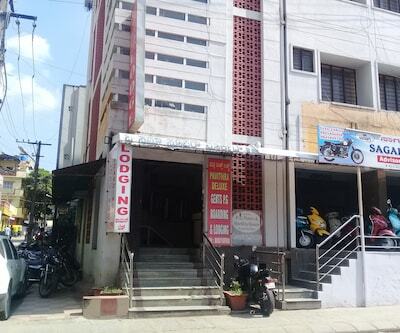 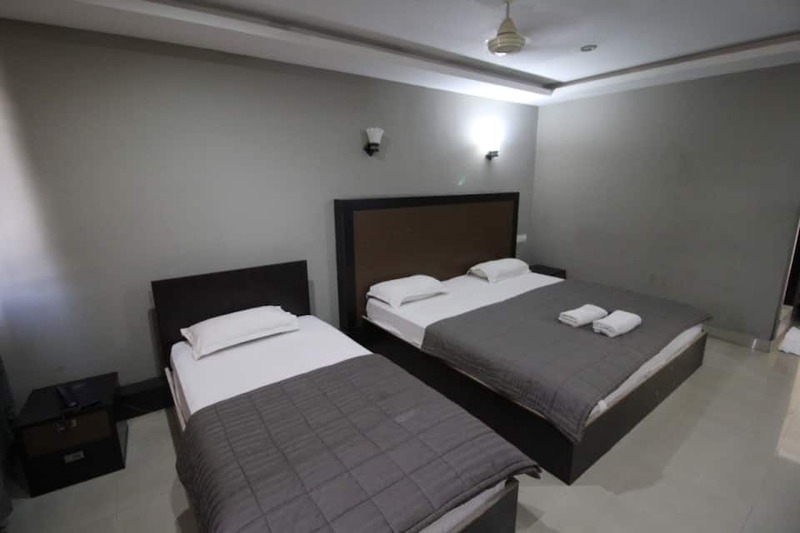 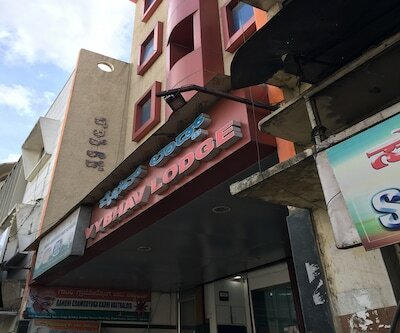 Skywood Inn And Suites is situated at a distance of 3 km from the Madivala Lake and 8 km from the Jayaprakash Nagar (metro station). 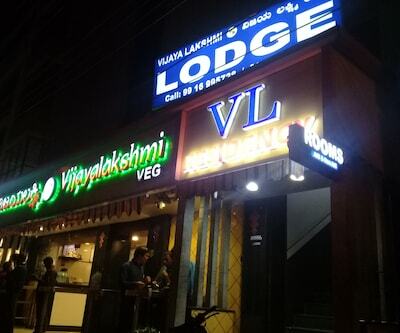 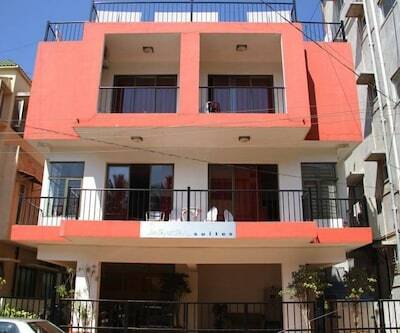 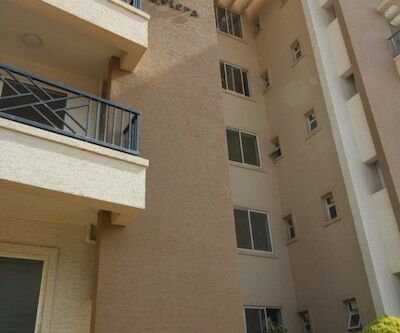 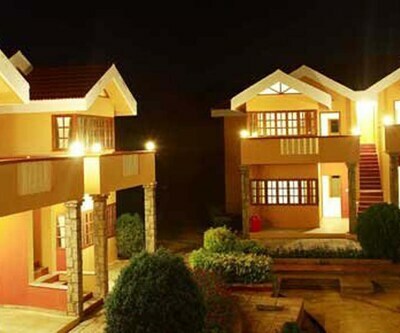 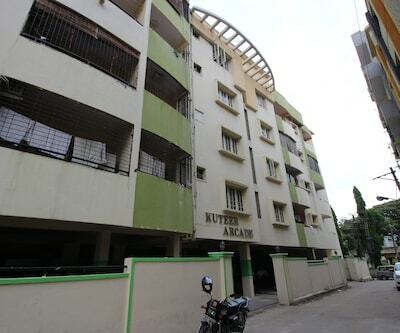 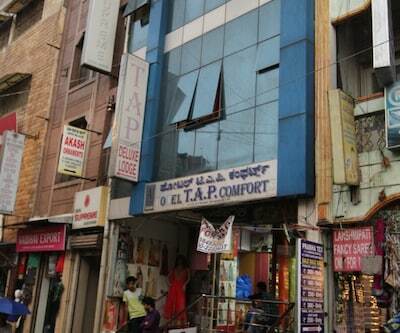 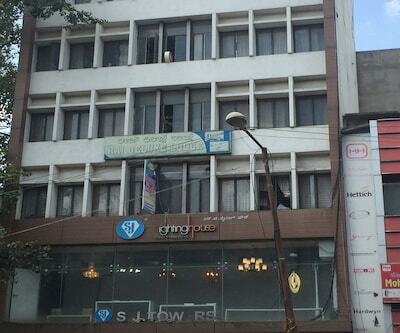 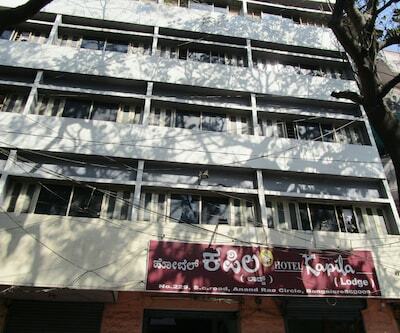 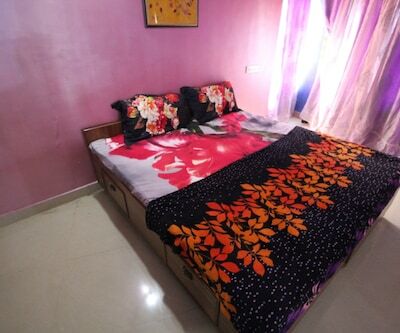 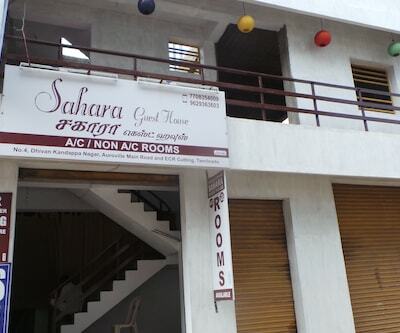 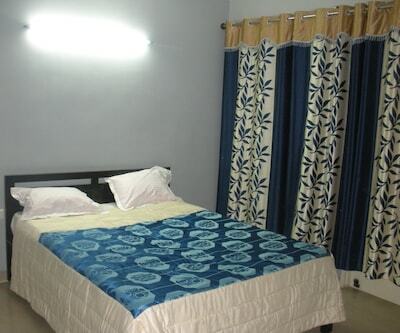 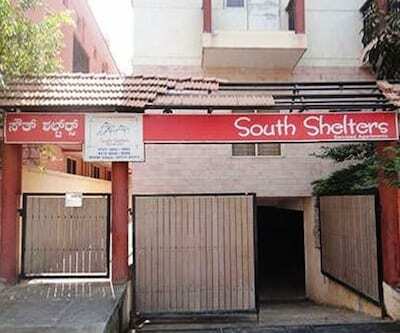 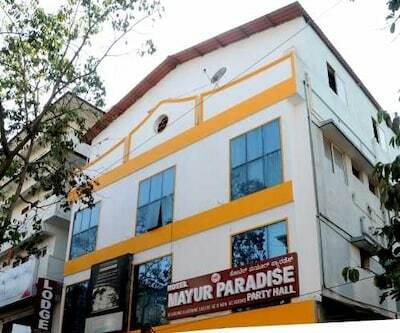 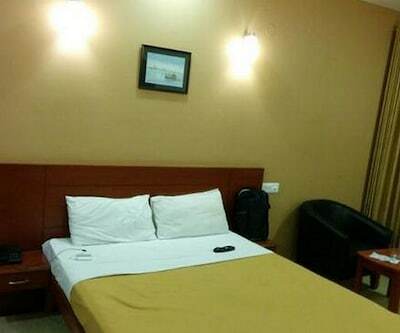 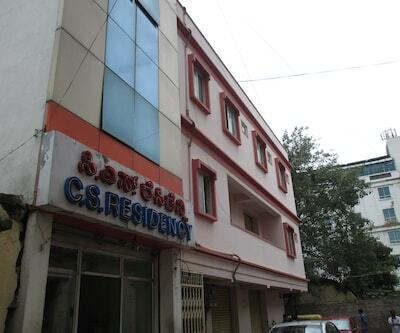 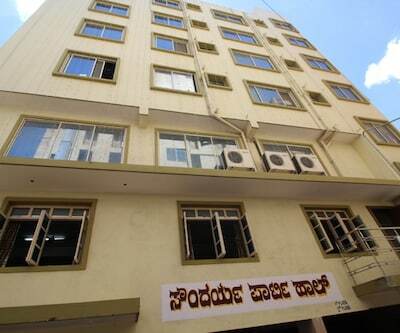 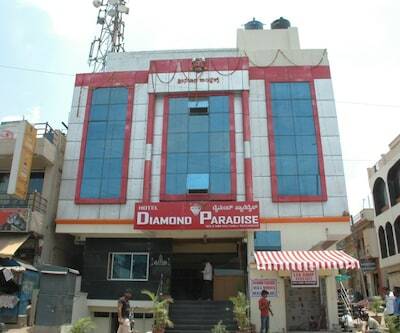 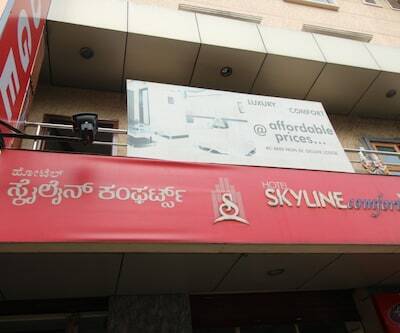 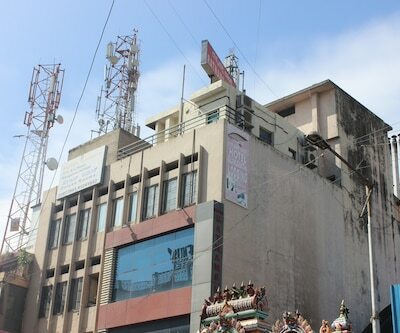 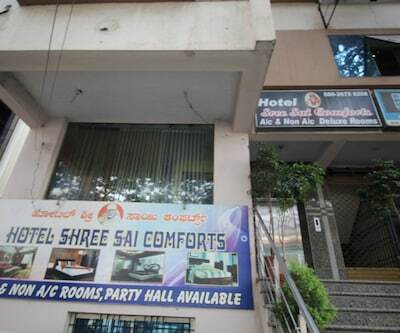 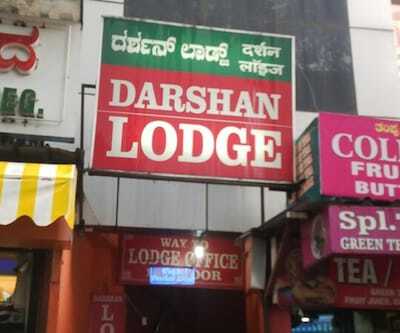 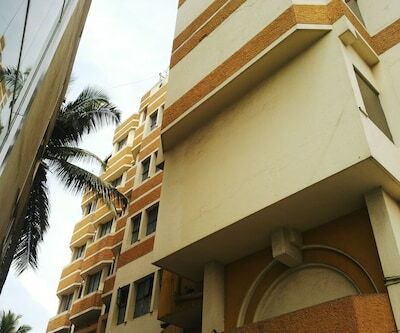 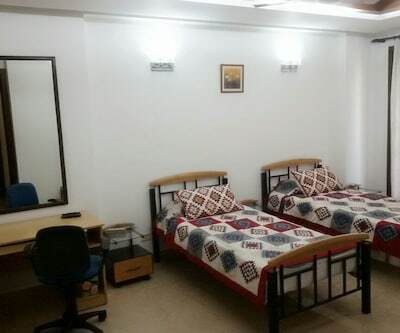 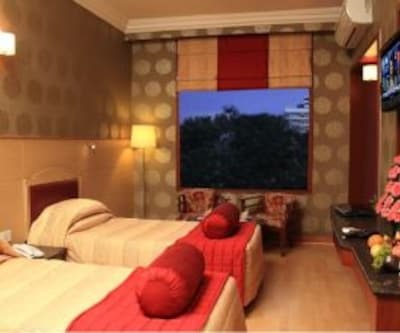 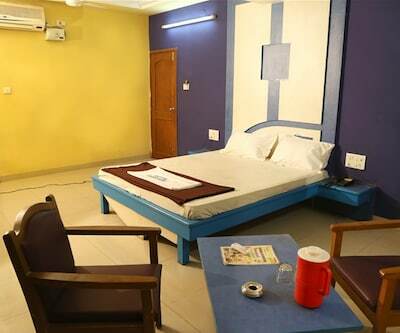 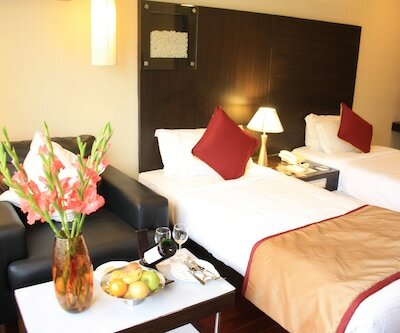 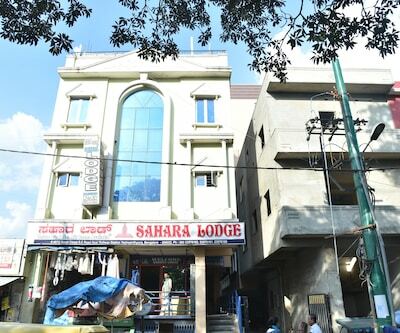 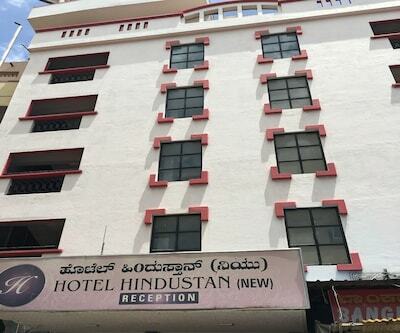 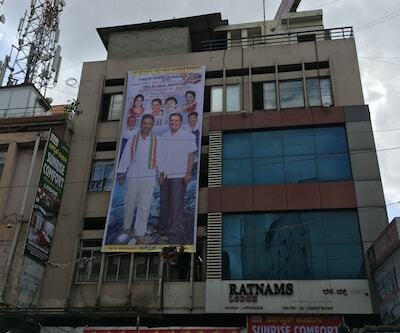 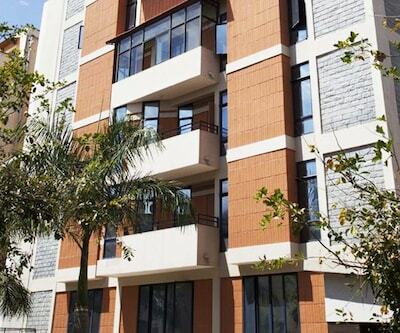 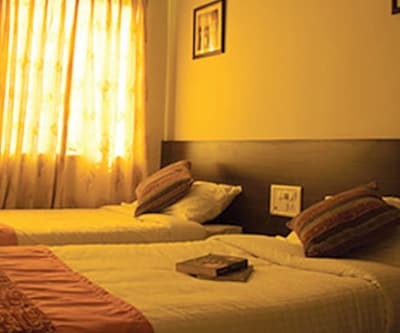 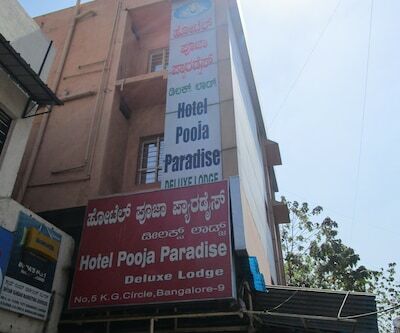 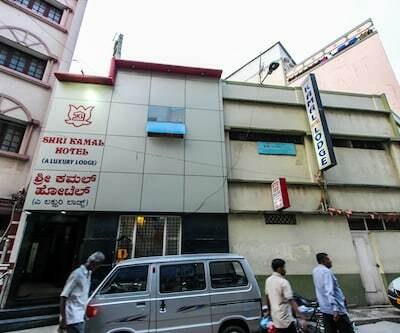 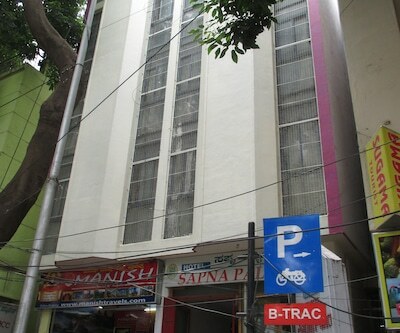 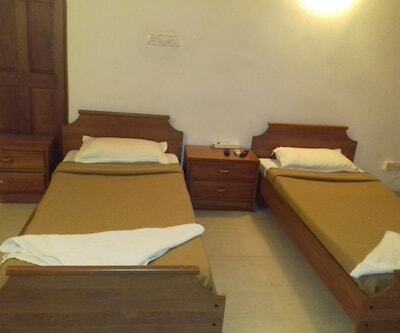 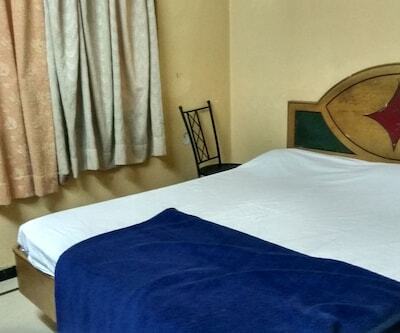 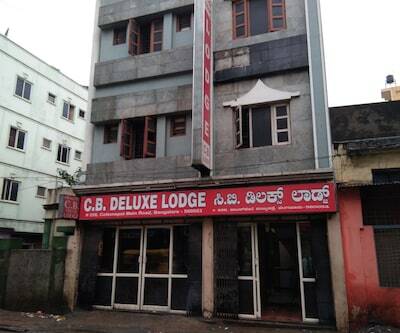 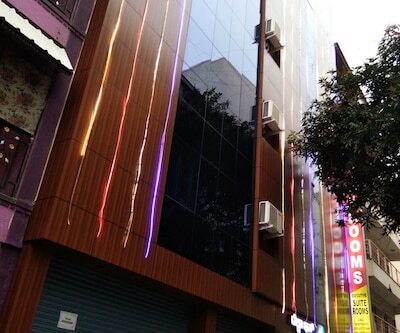 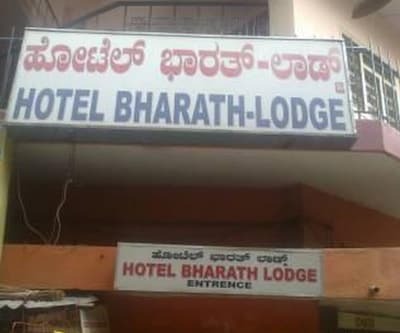 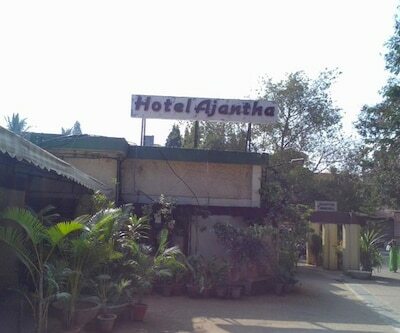 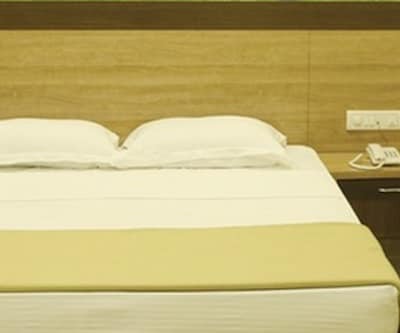 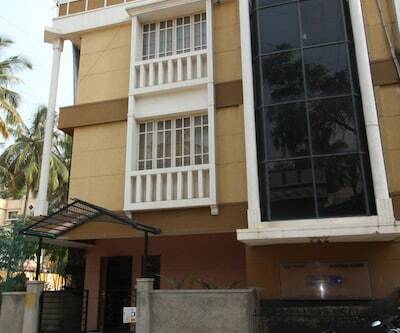 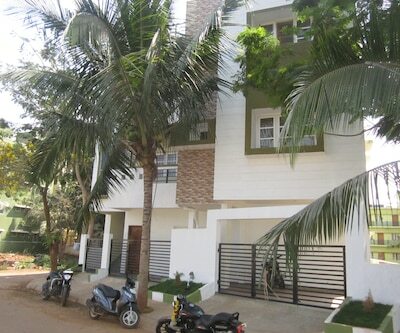 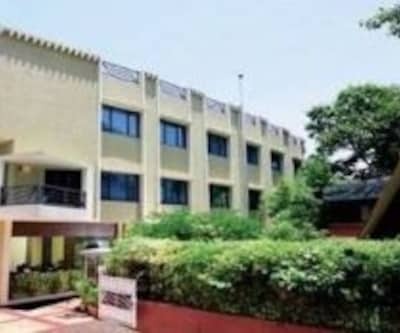 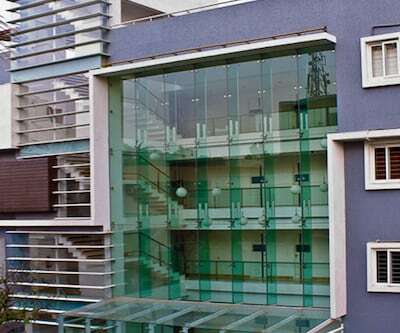 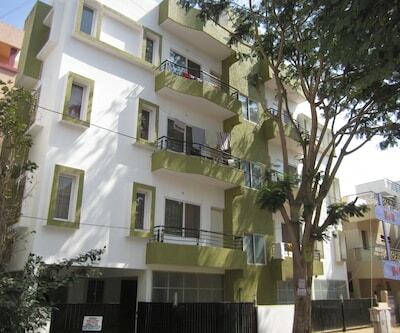 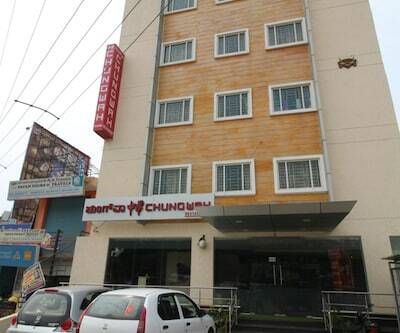 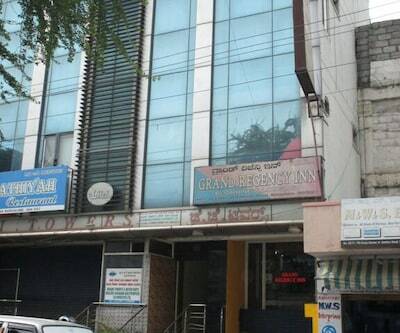 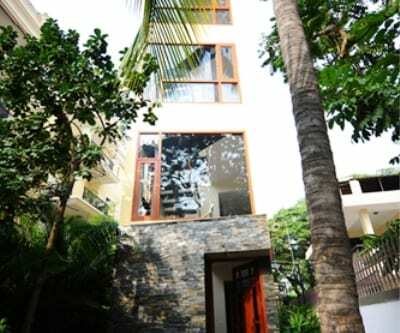 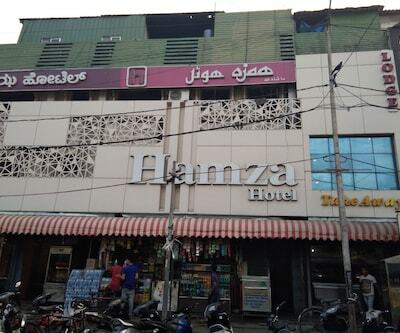 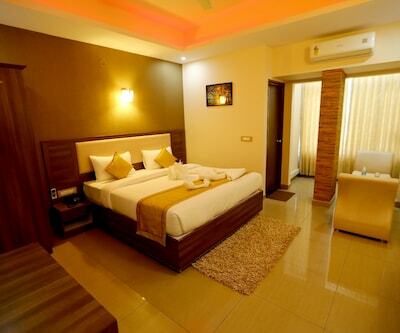 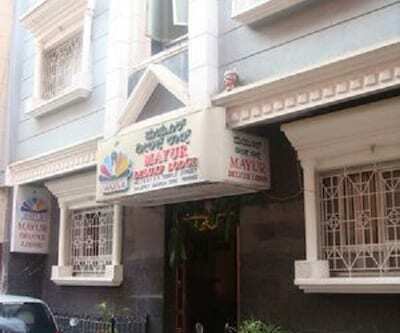 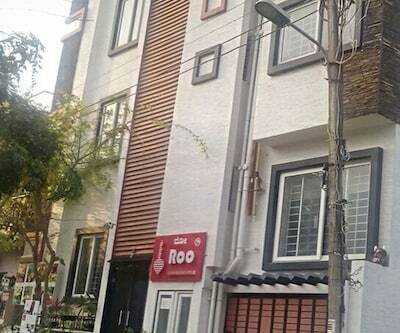 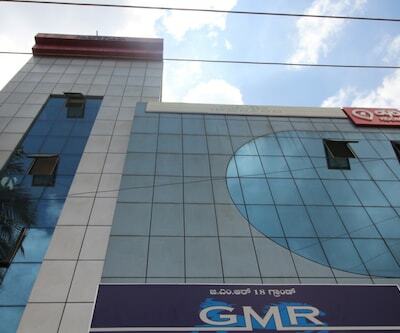 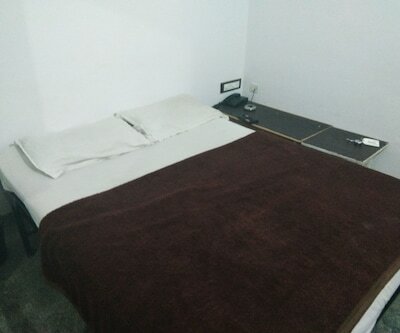 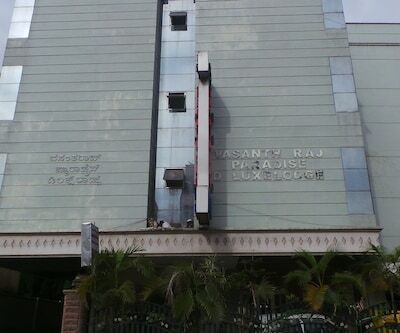 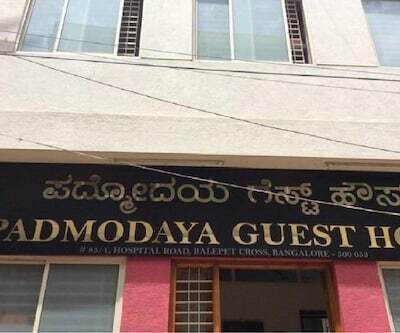 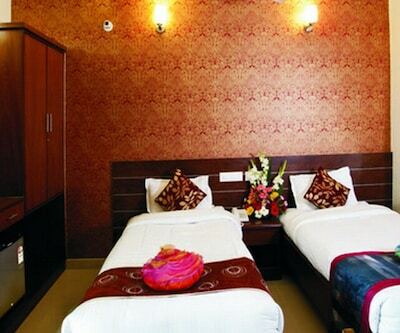 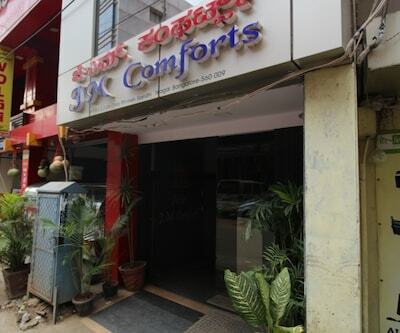 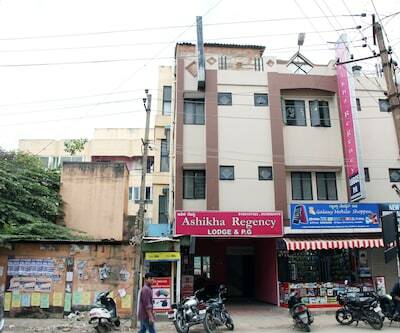 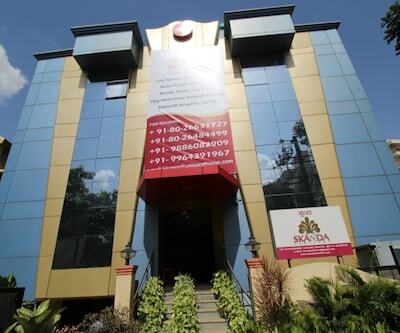 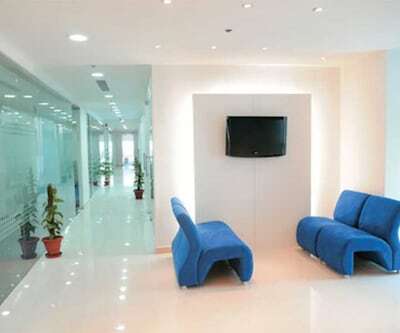 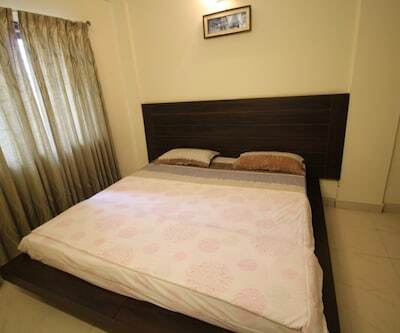 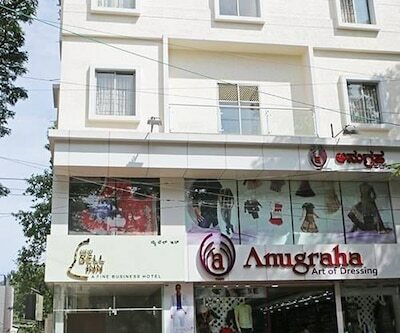 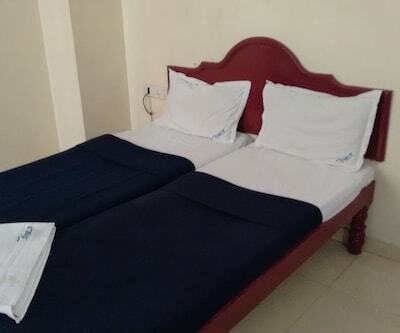 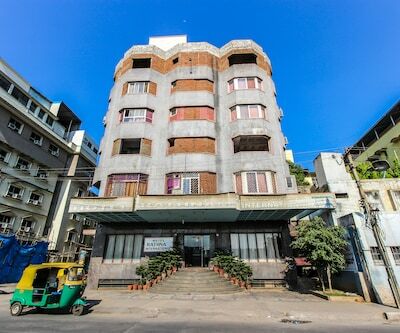 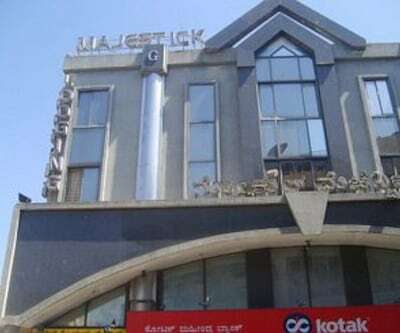 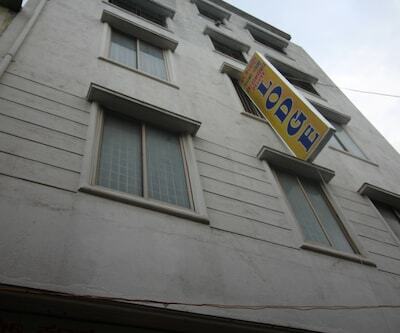 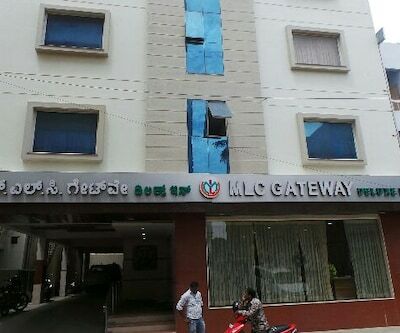 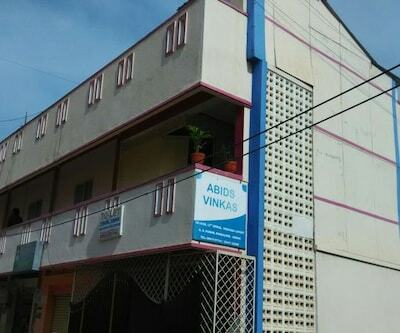 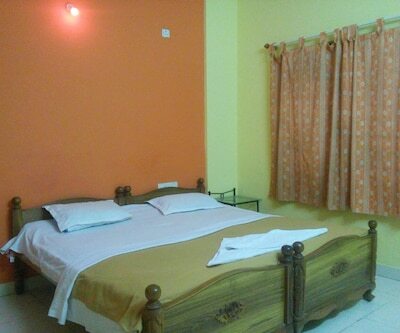 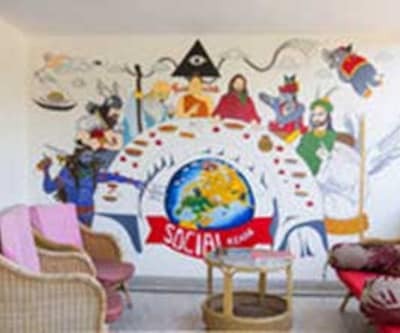 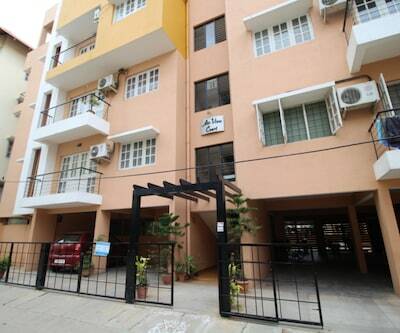 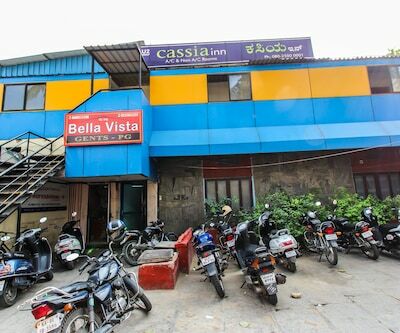 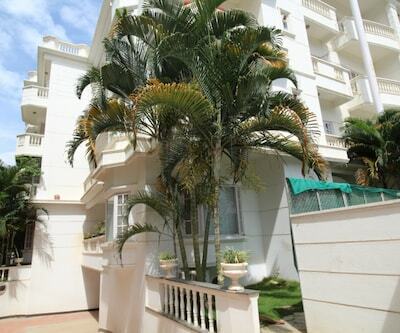 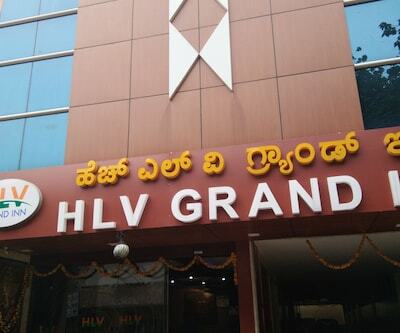 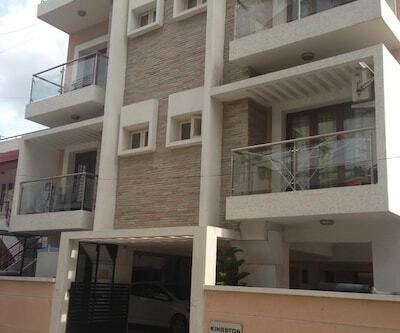 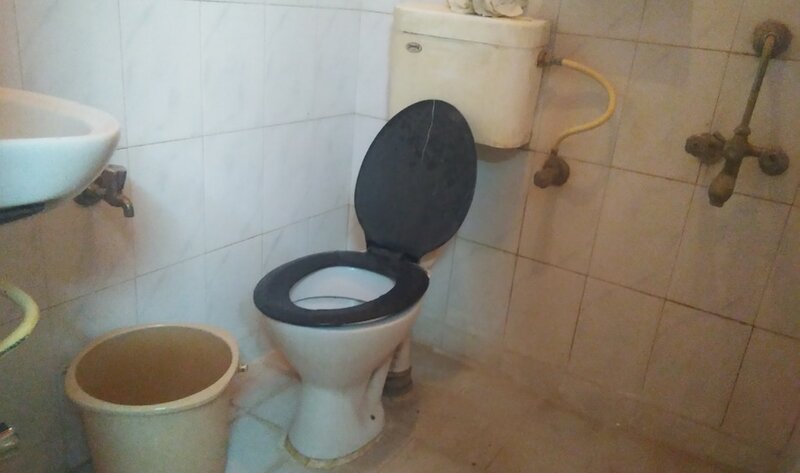 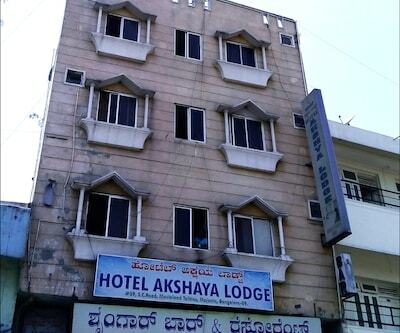 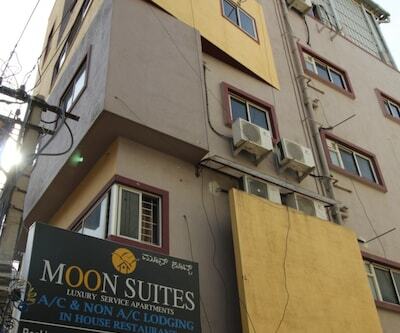 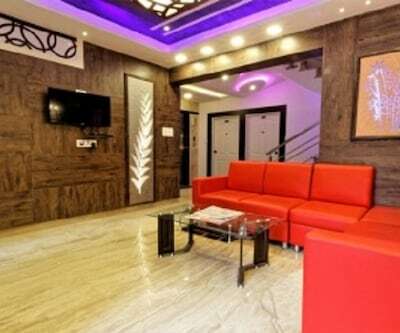 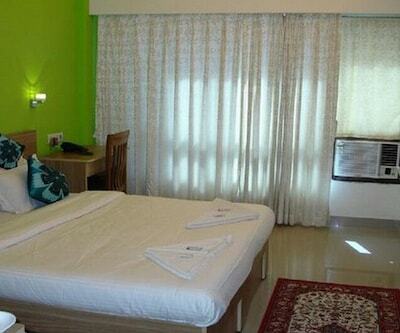 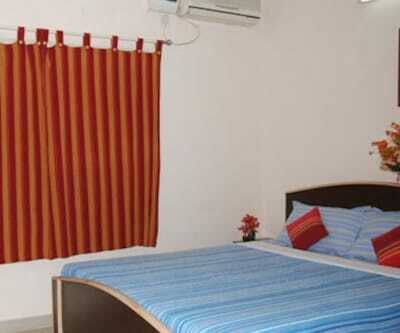 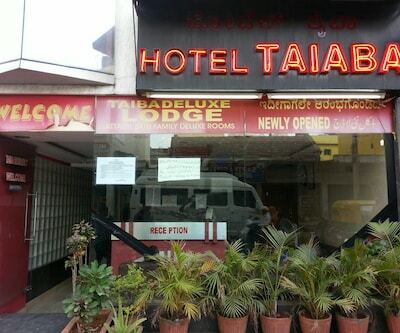 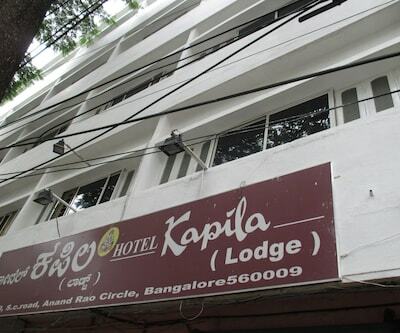 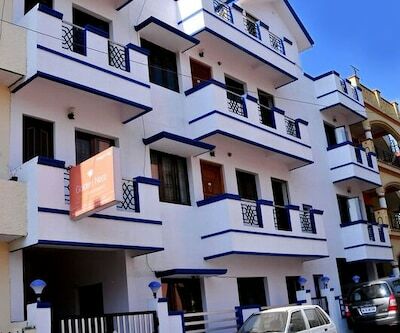 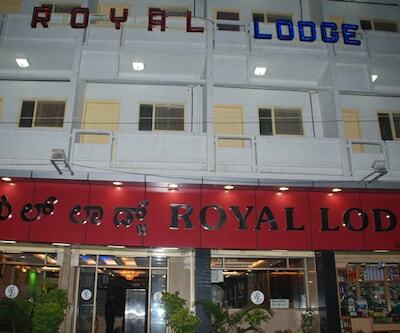 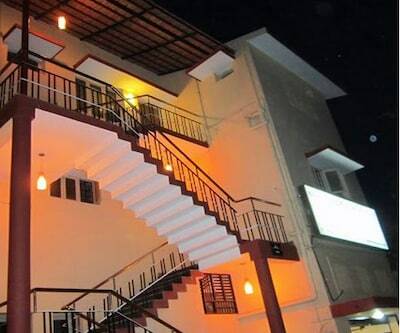 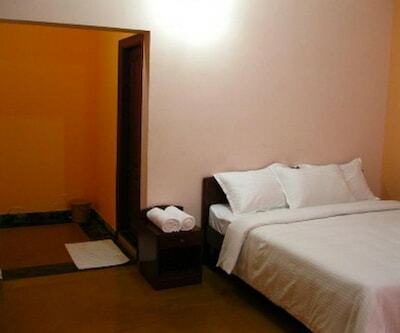 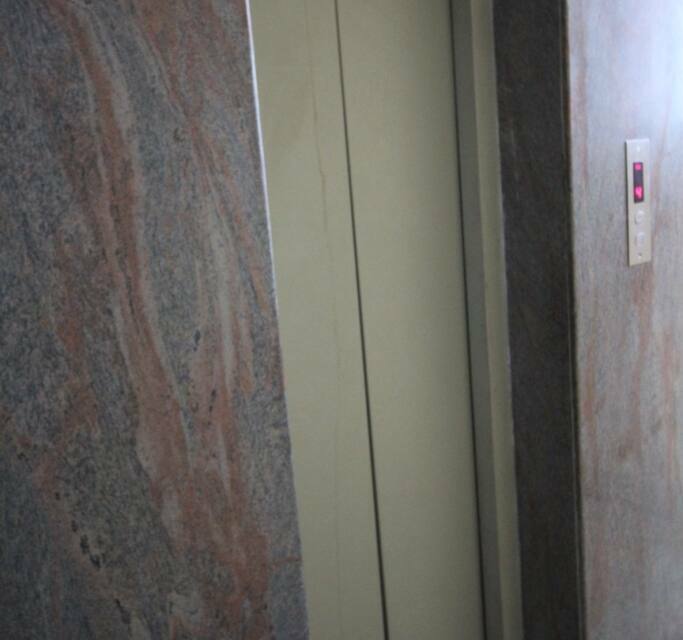 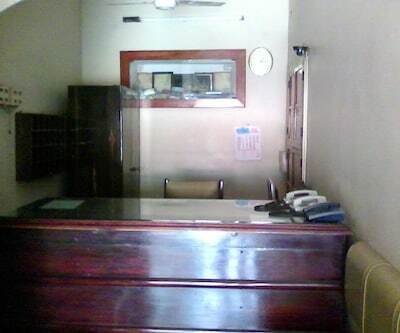 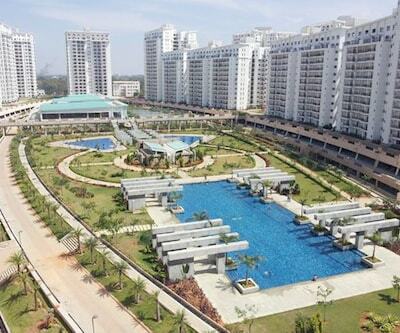 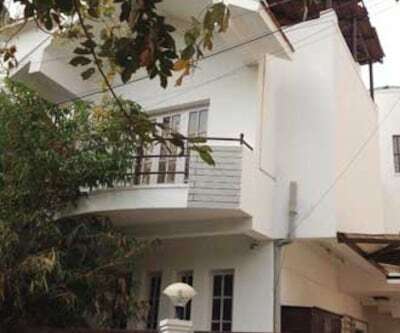 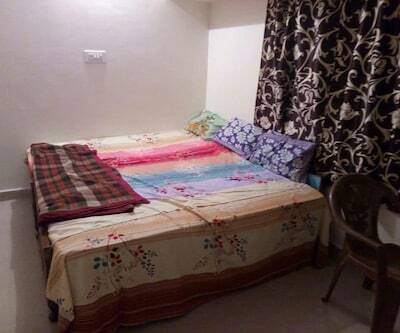 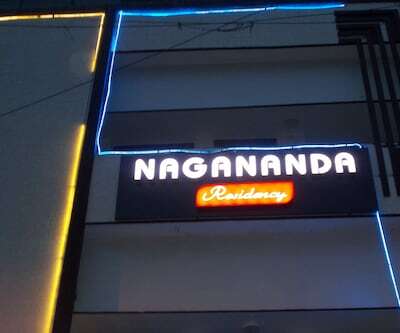 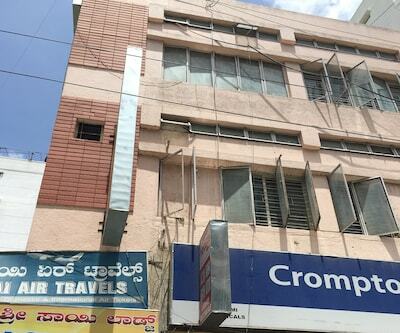 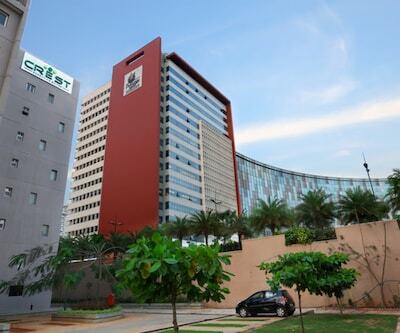 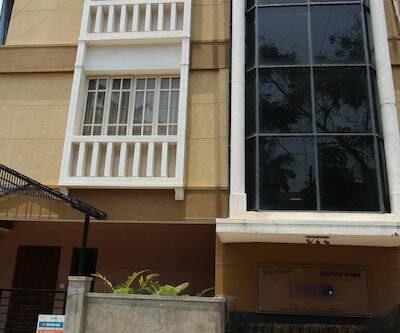 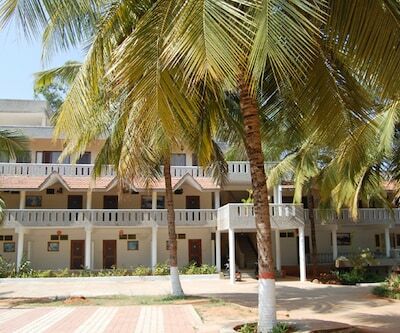 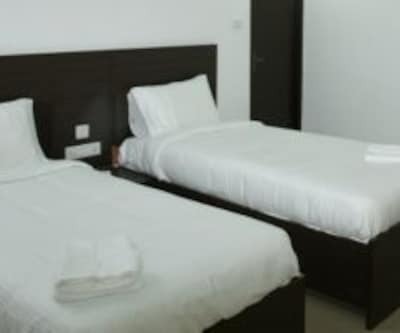 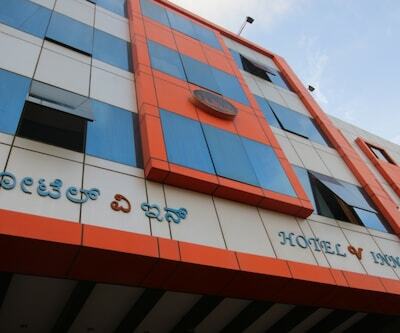 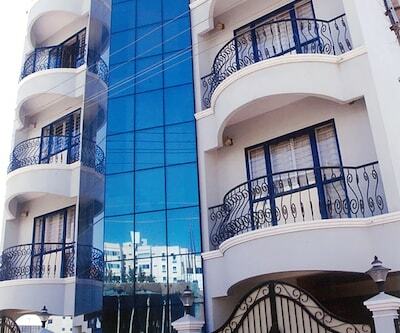 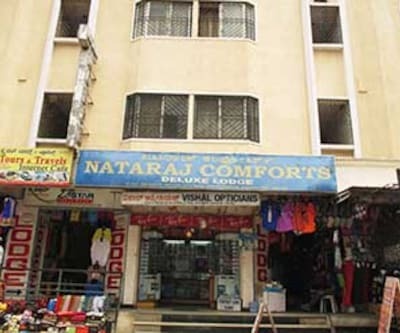 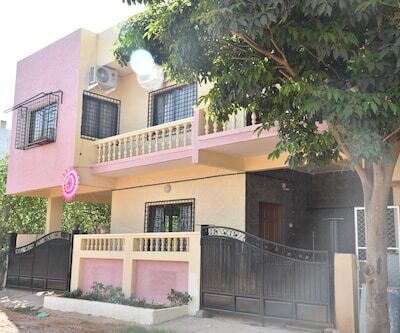 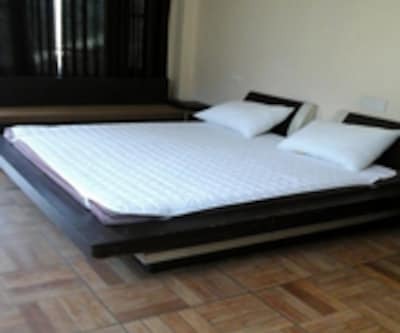 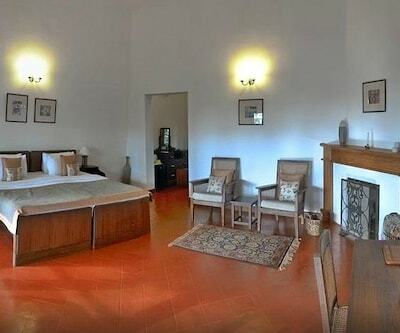 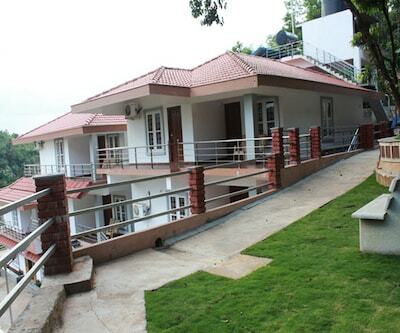 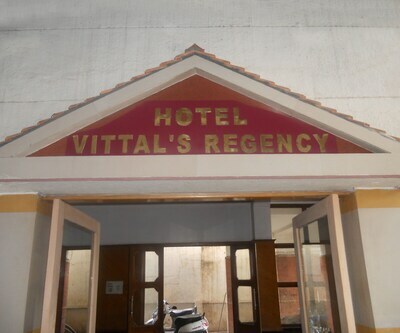 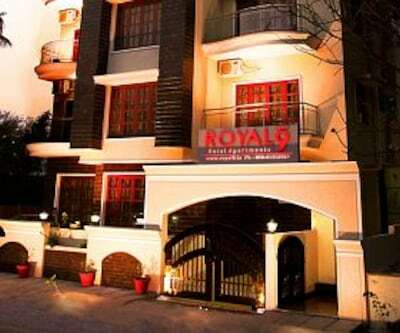 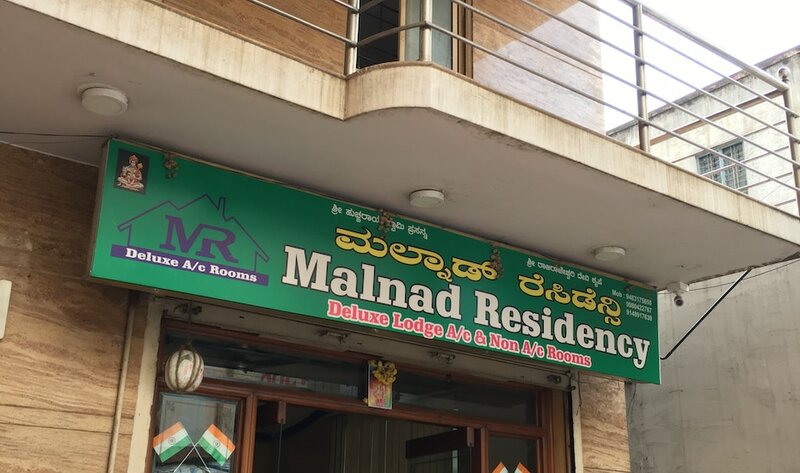 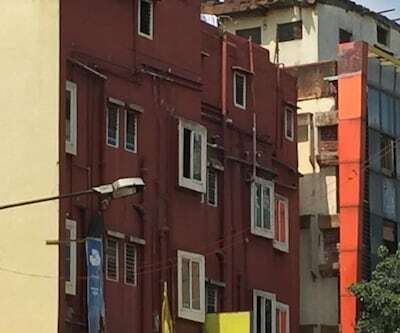 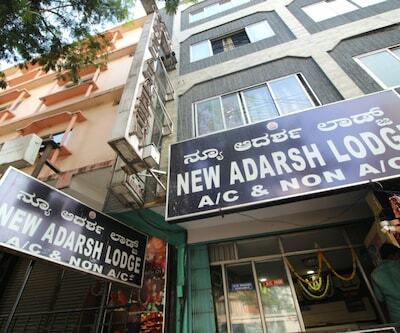 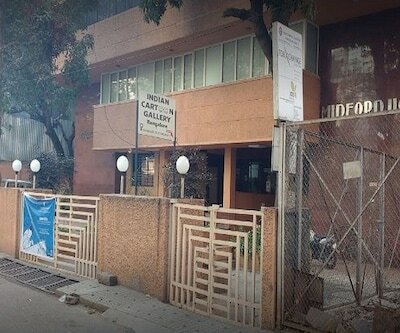 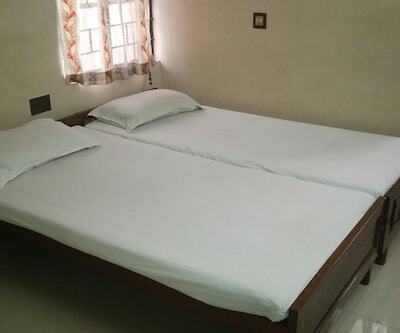 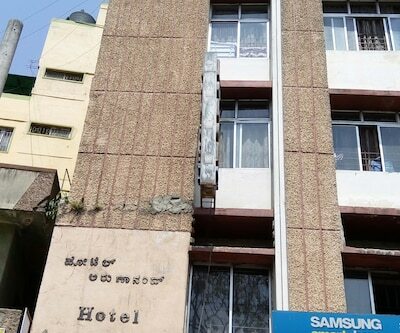 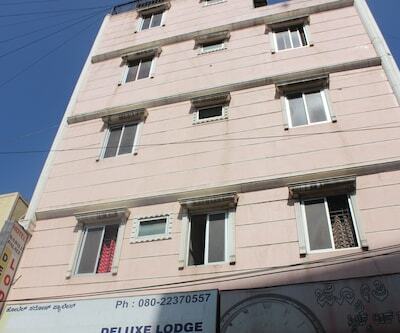 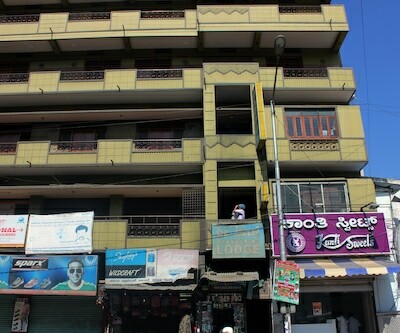 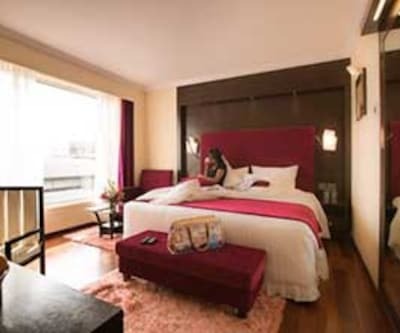 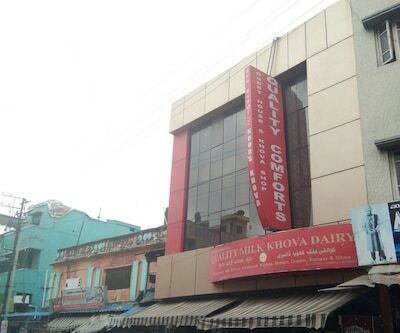 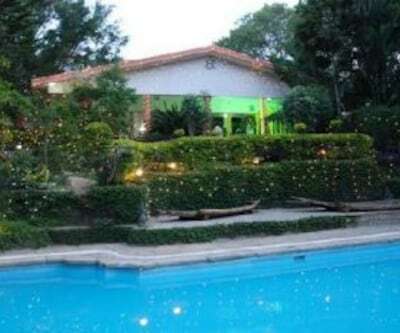 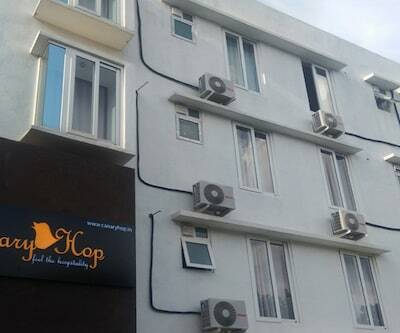 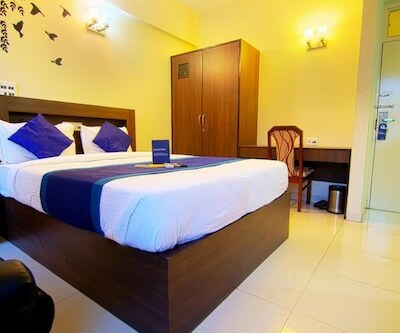 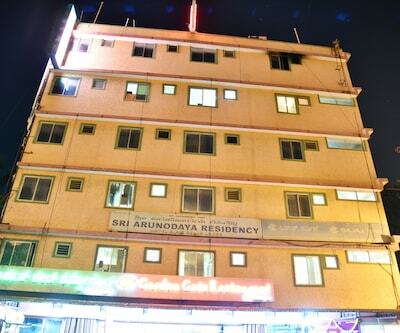 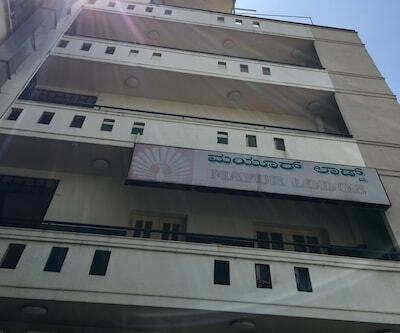 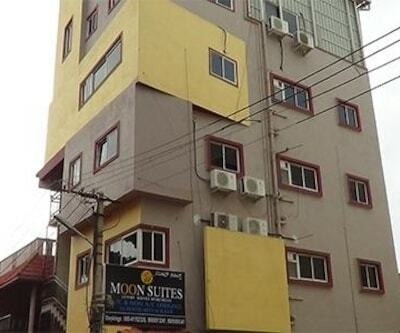 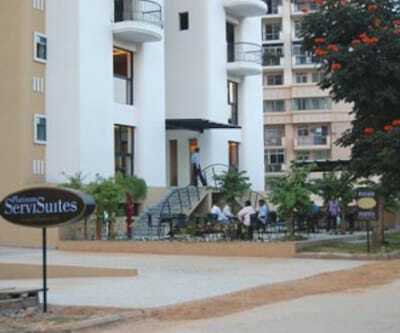 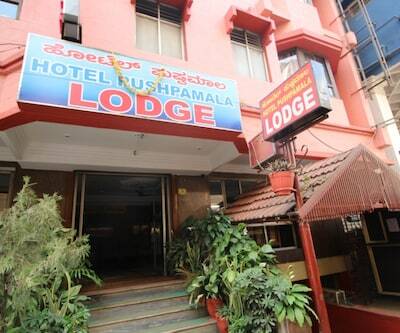 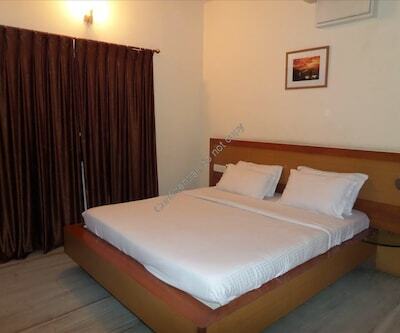 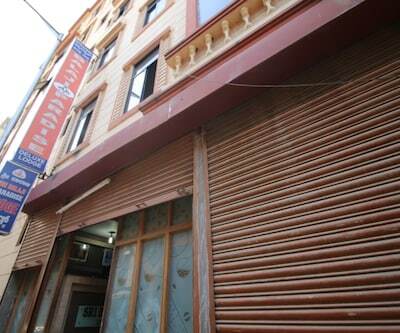 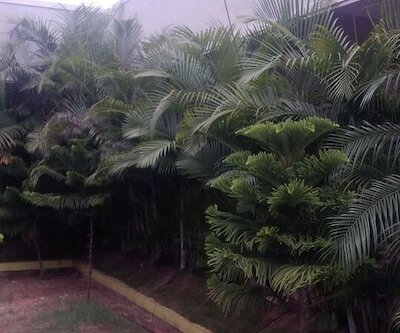 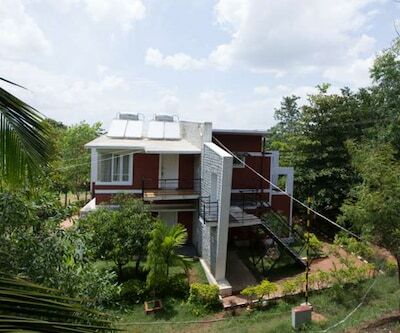 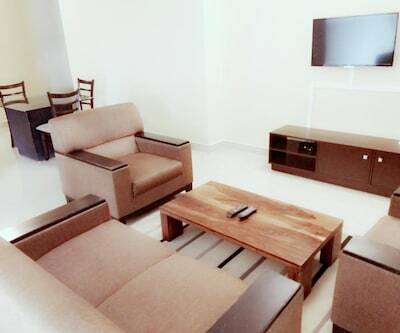 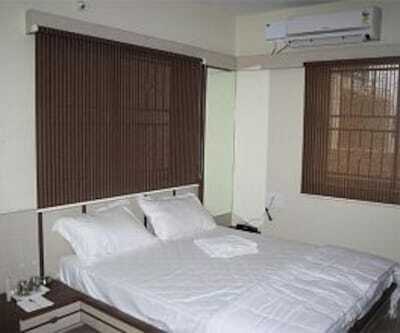 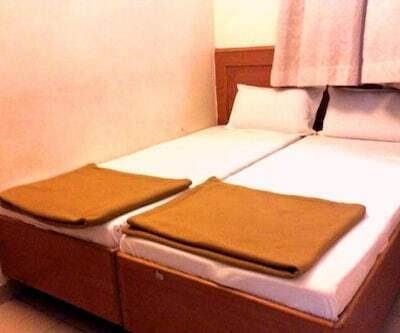 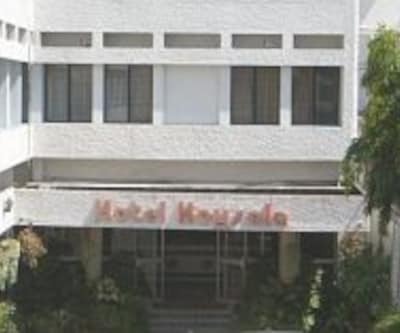 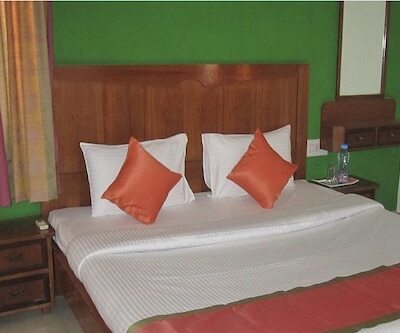 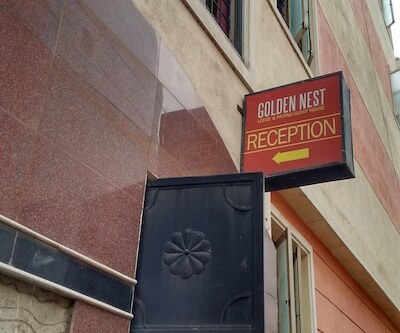 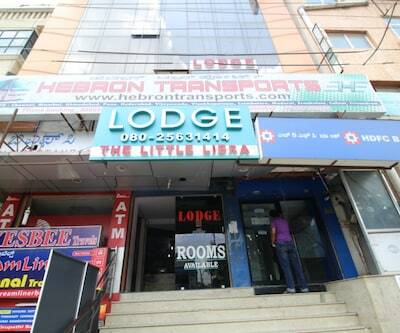 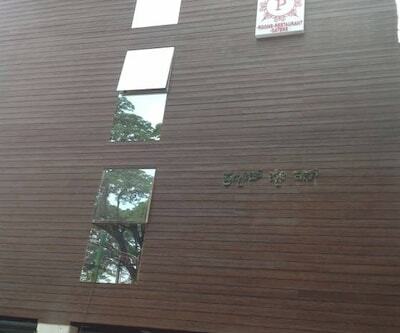 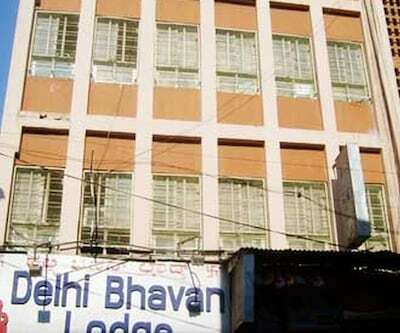 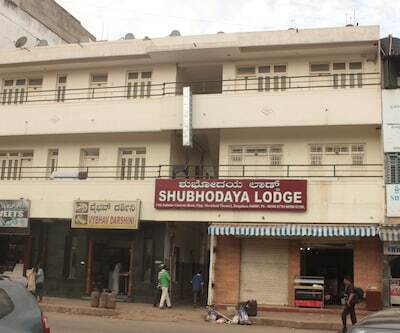 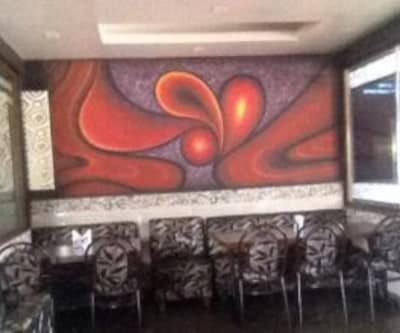 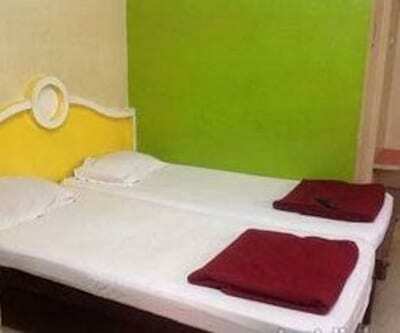 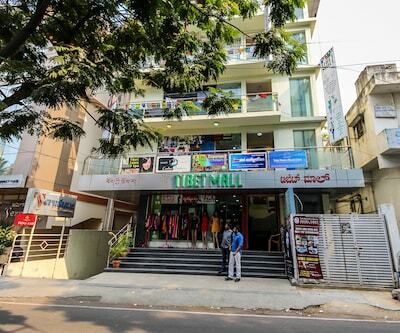 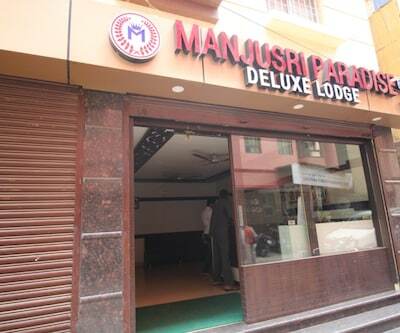 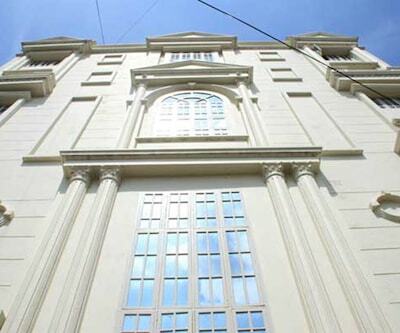 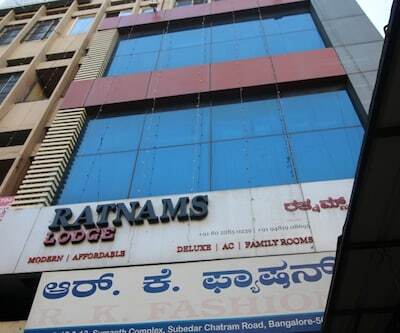 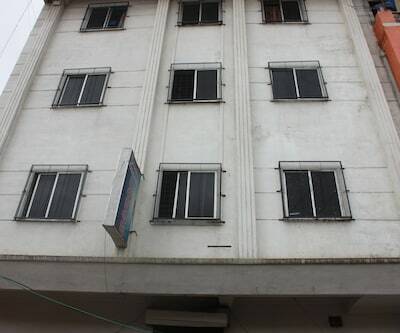 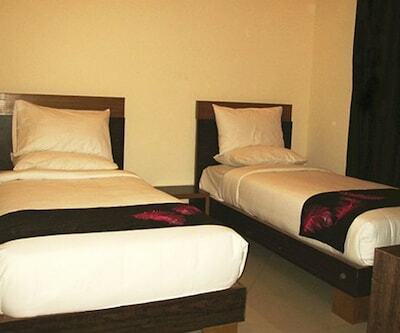 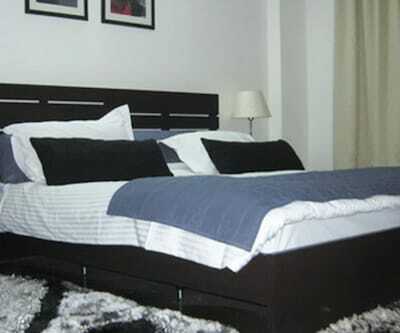 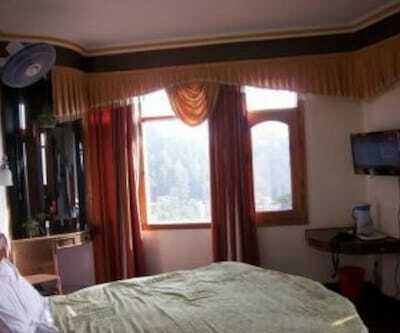 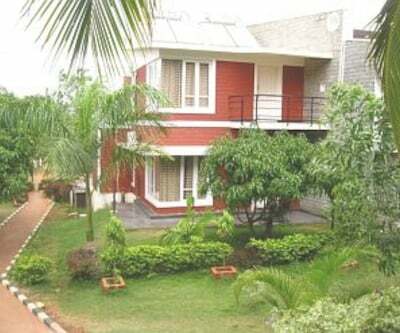 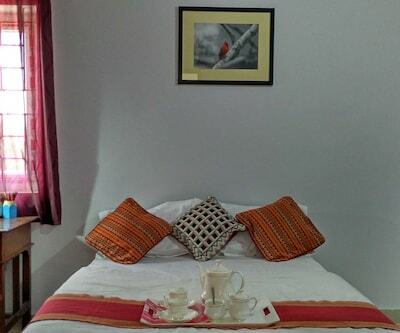 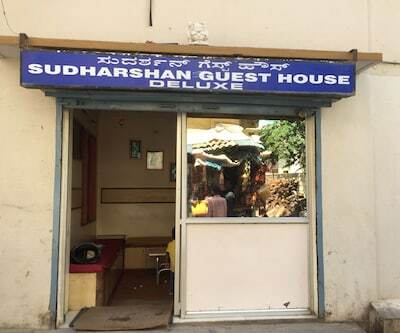 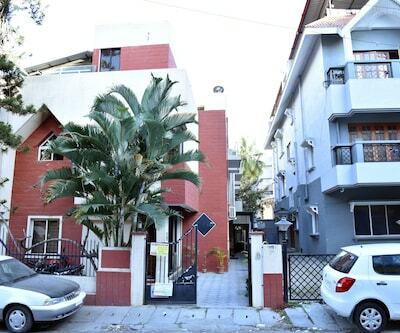 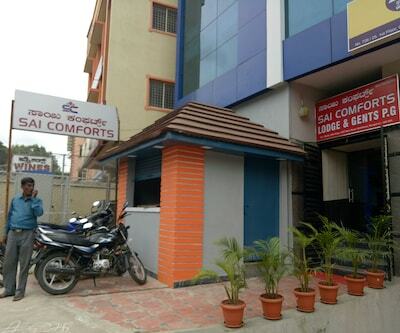 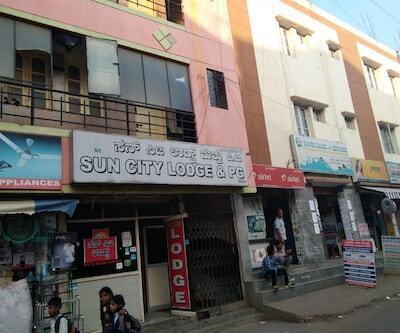 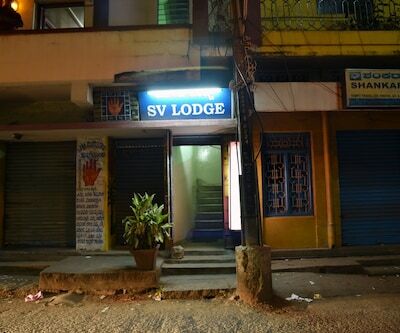 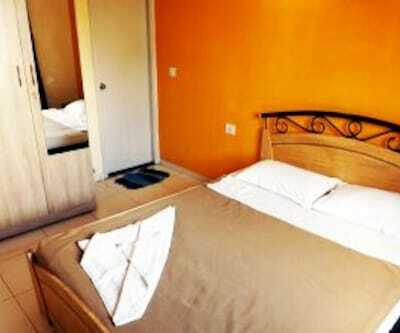 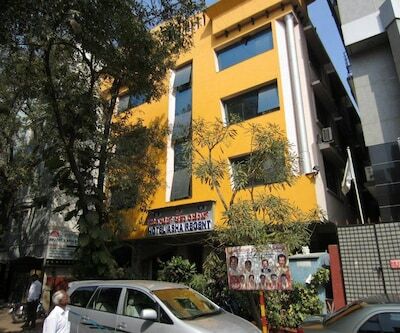 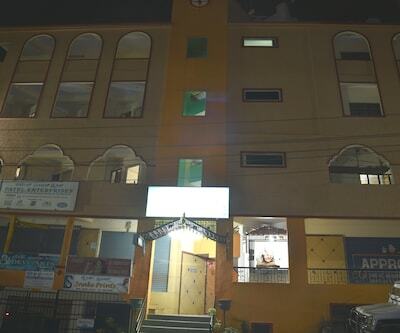 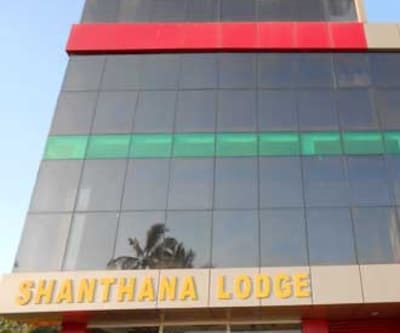 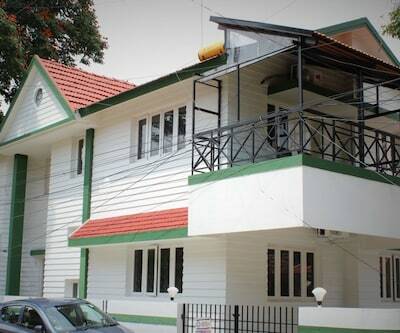 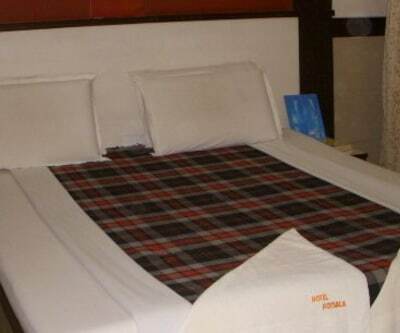 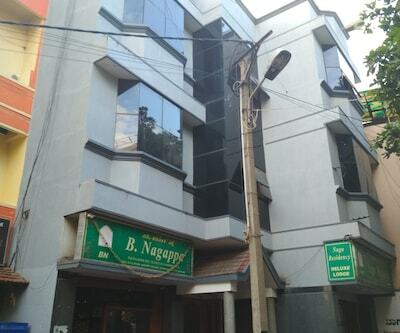 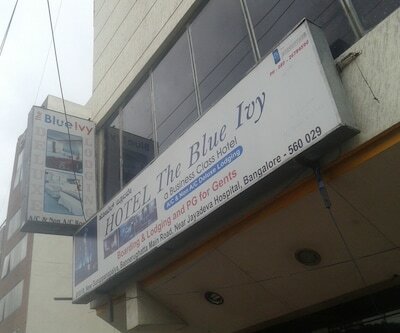 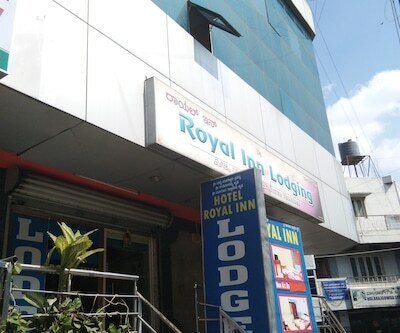 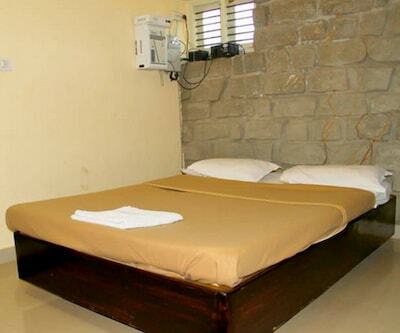 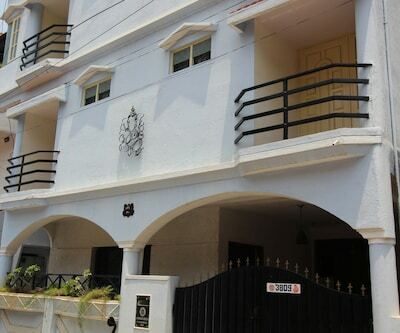 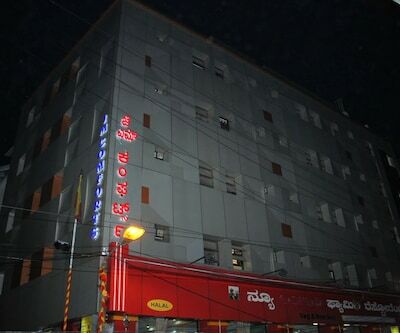 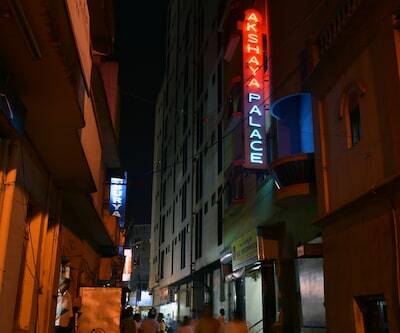 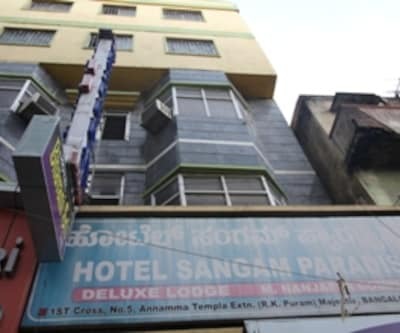 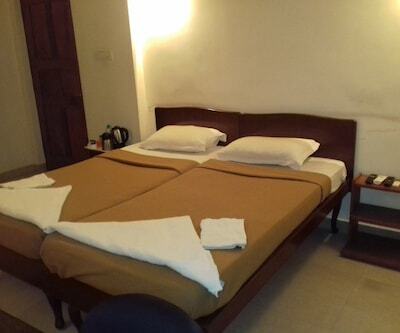 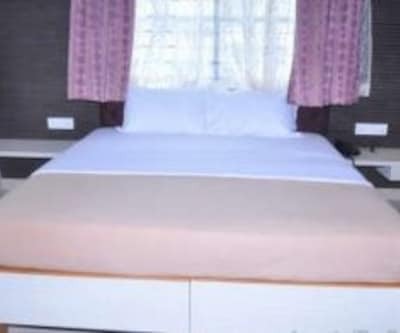 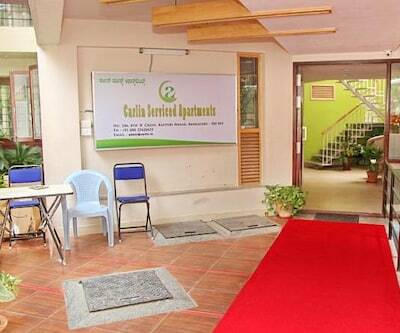 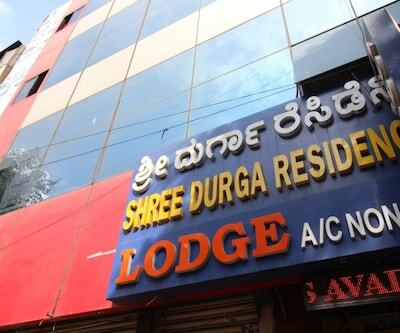 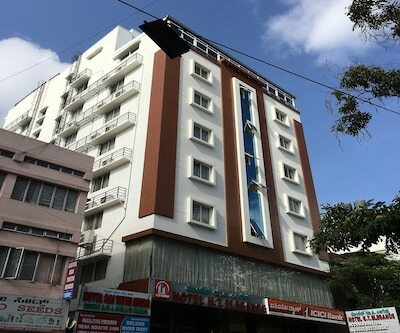 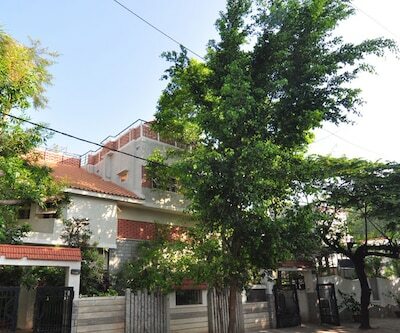 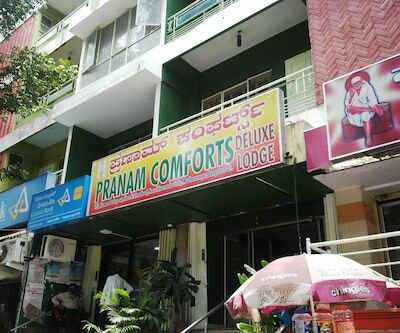 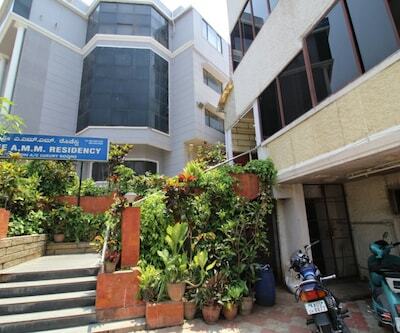 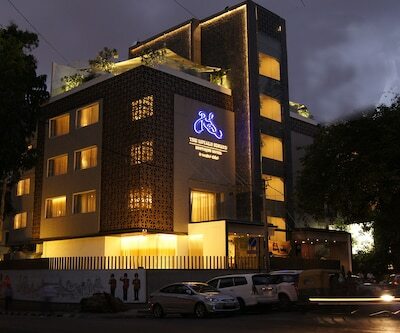 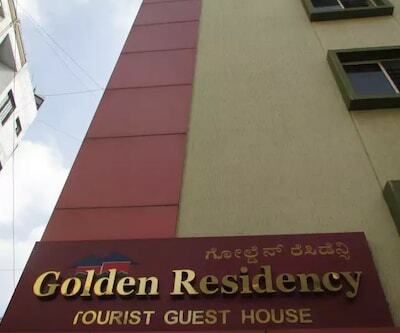 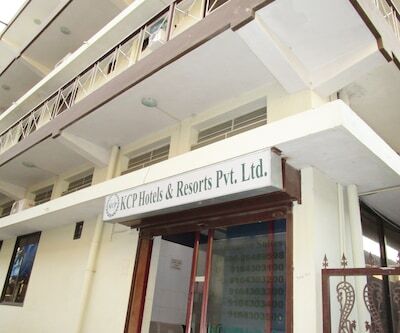 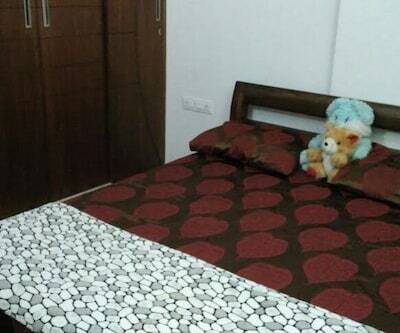 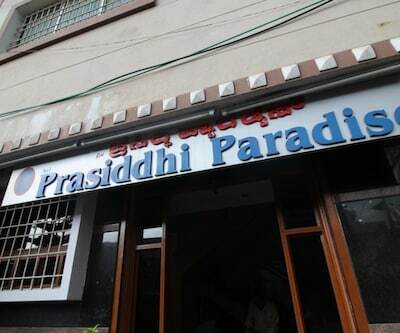 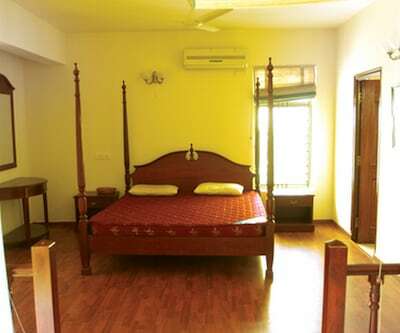 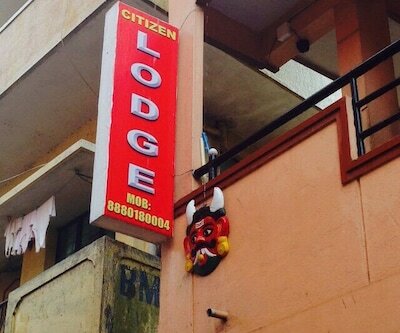 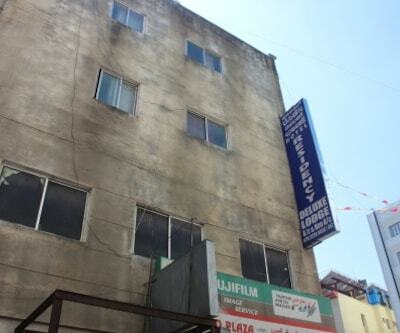 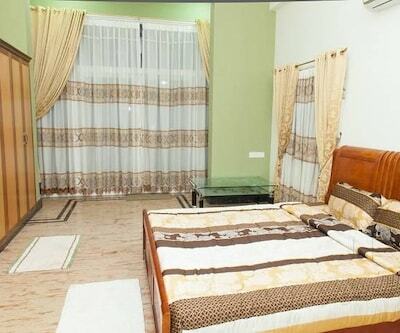 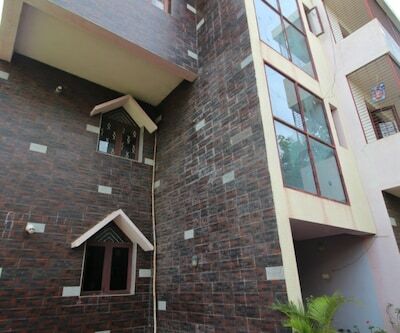 This hotel offers Wi-Fi access (chargeable) to its guests.This hotel in Bangalore comprises of spacious rooms. 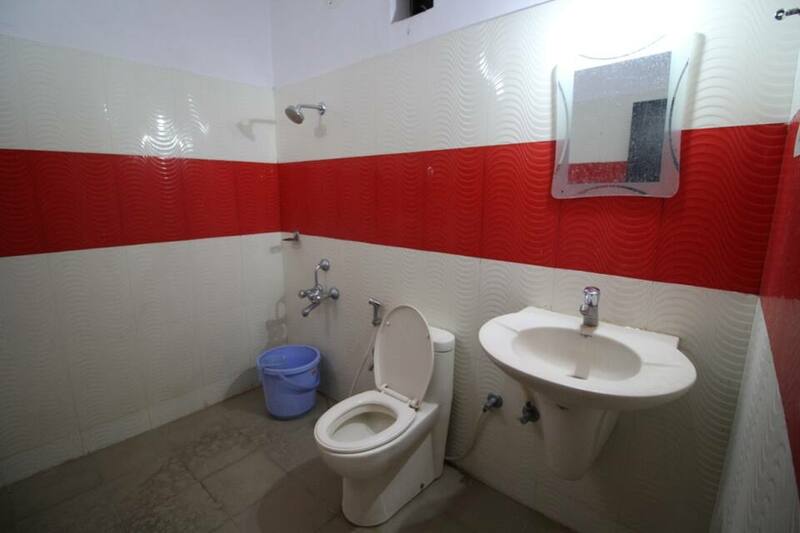 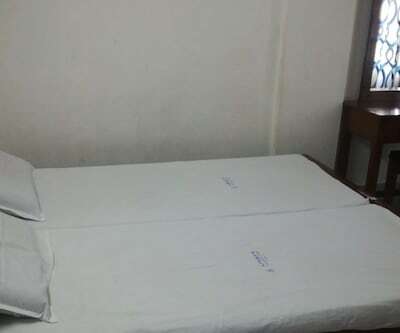 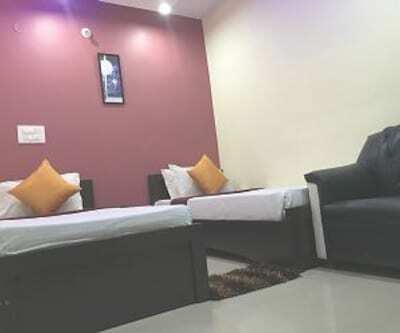 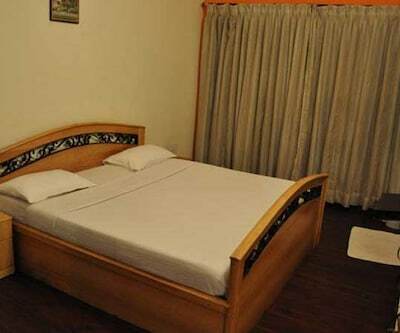 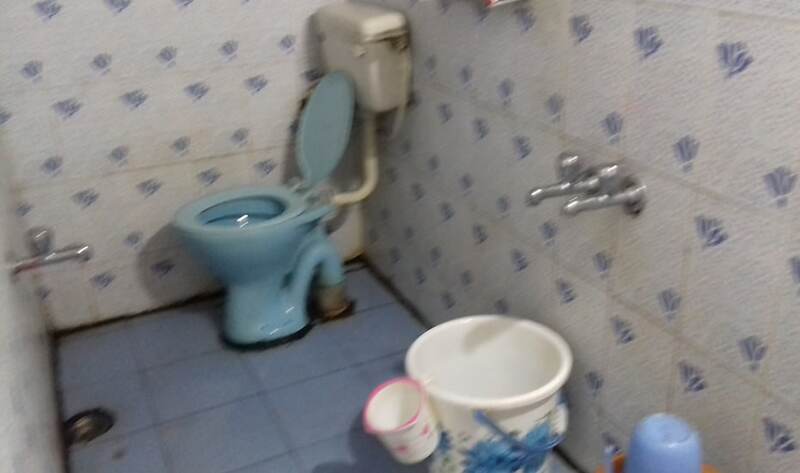 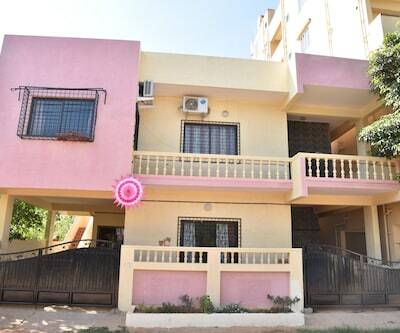 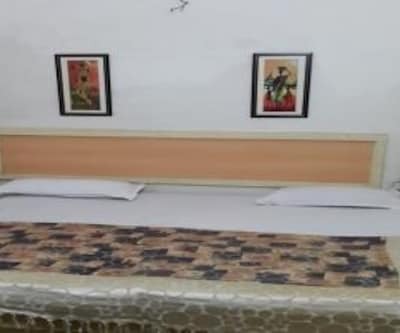 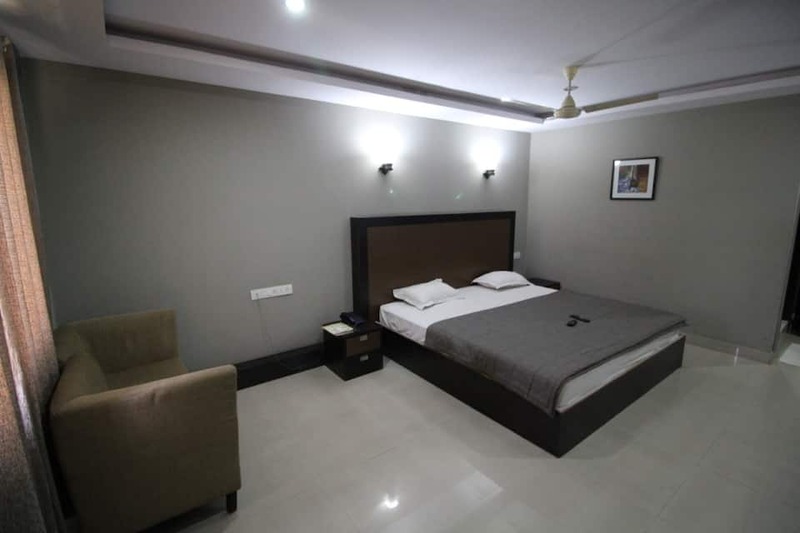 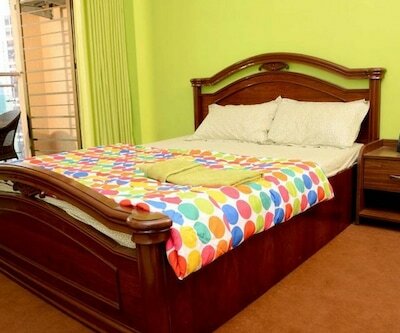 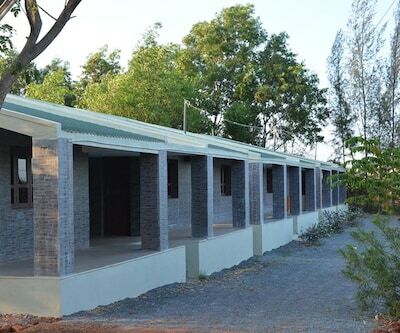 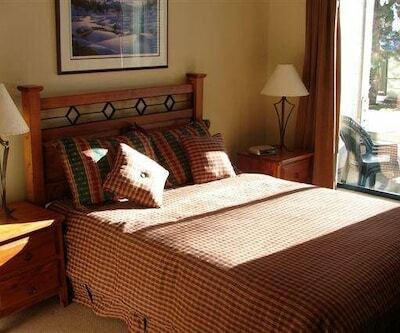 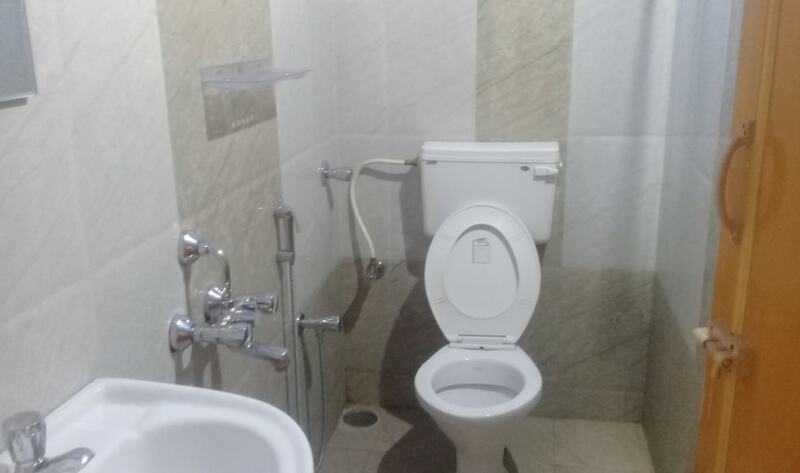 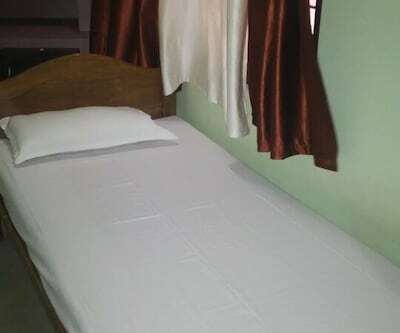 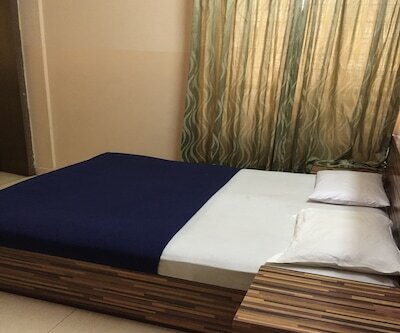 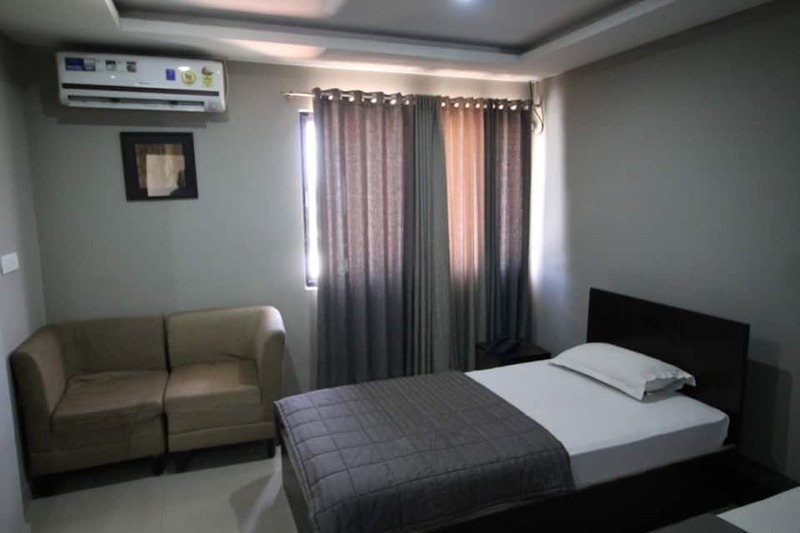 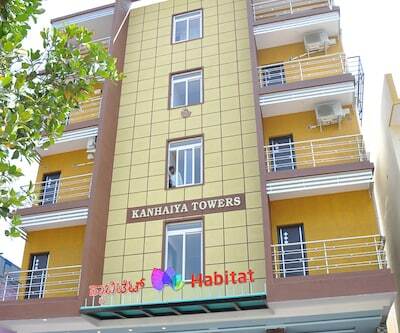 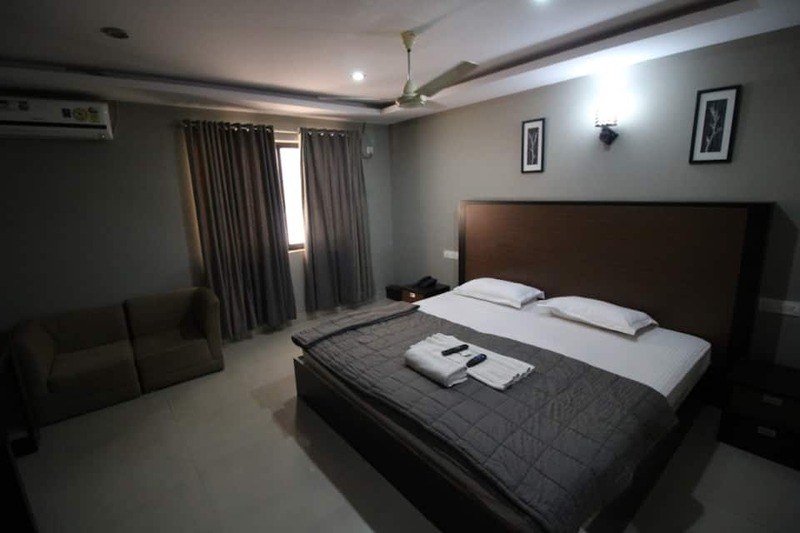 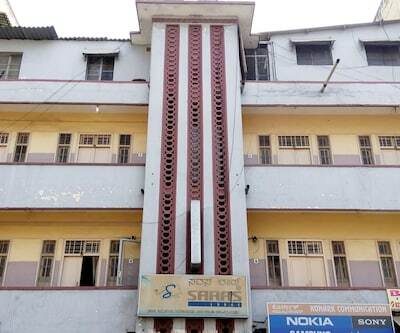 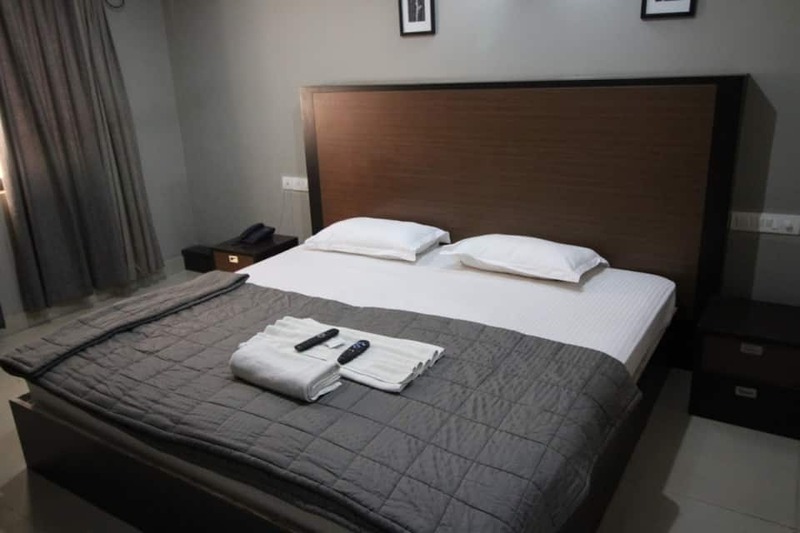 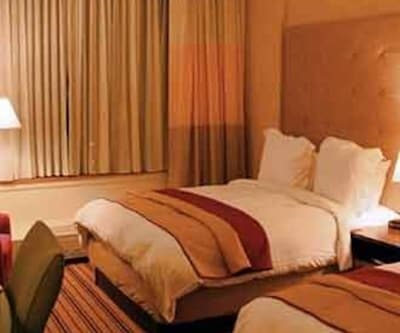 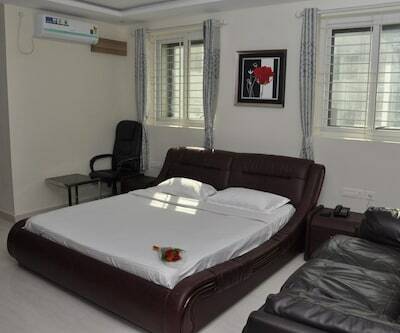 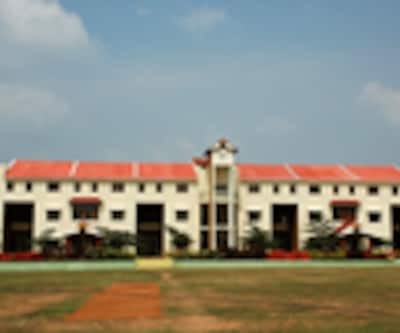 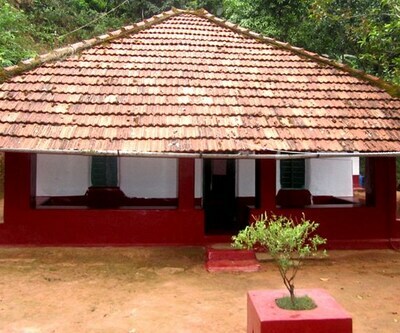 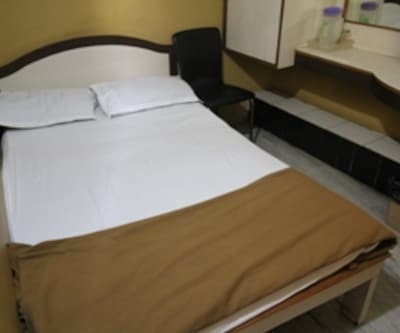 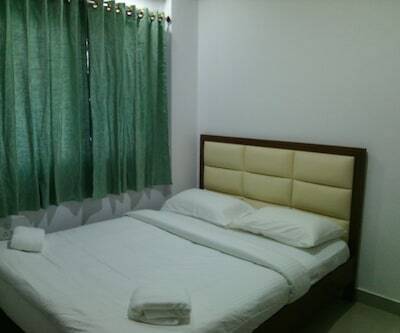 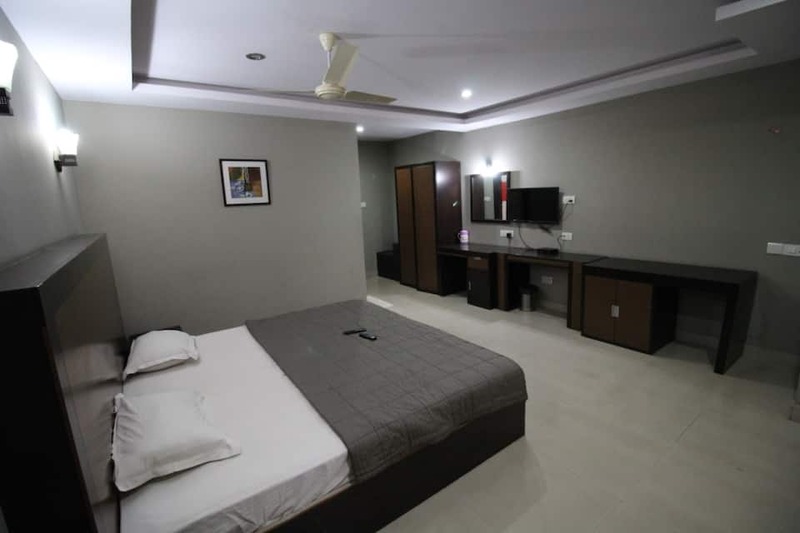 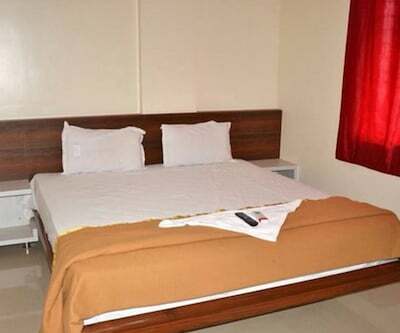 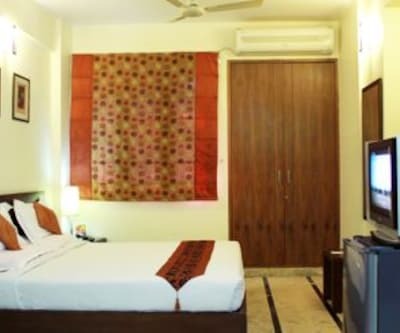 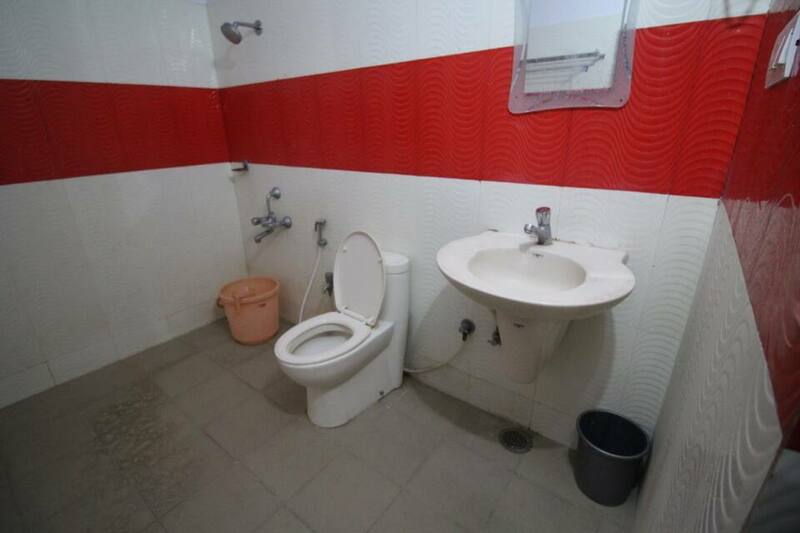 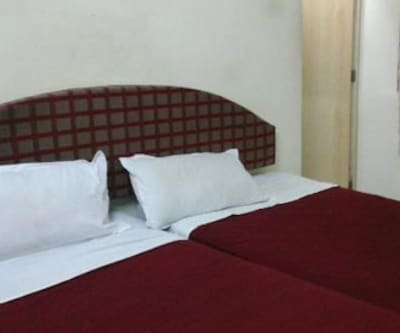 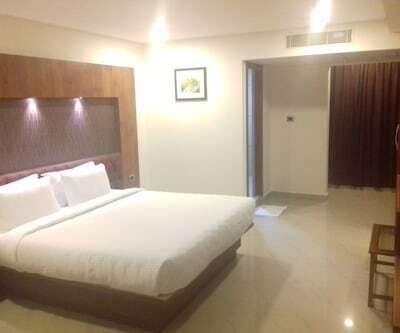 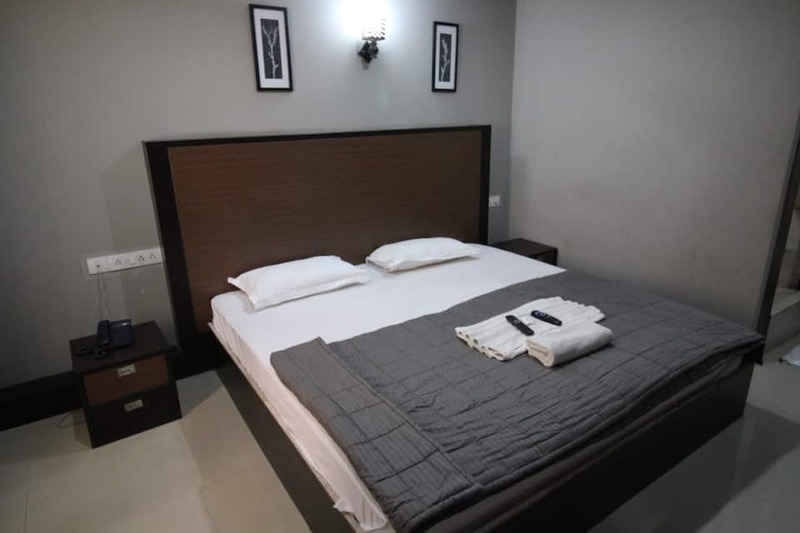 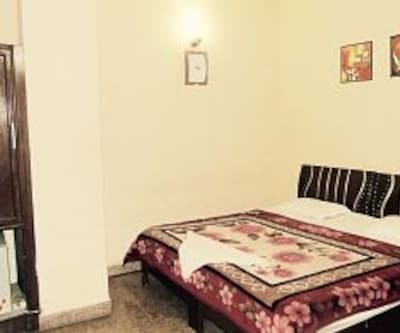 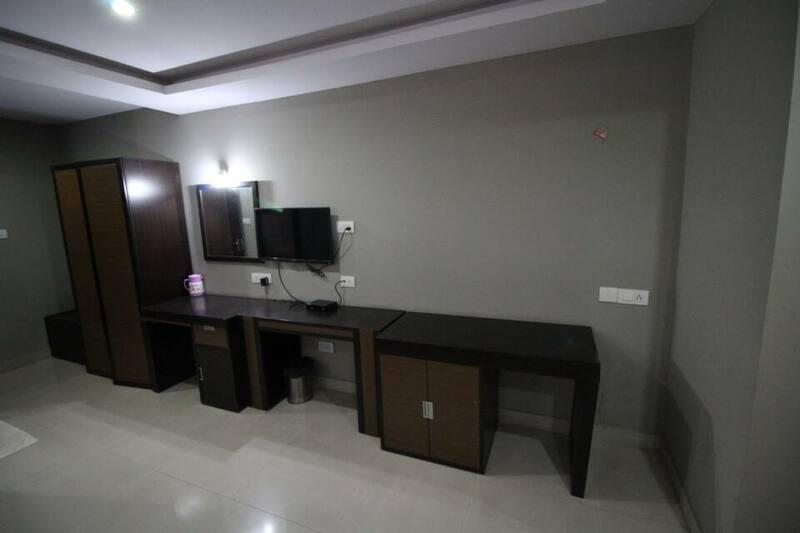 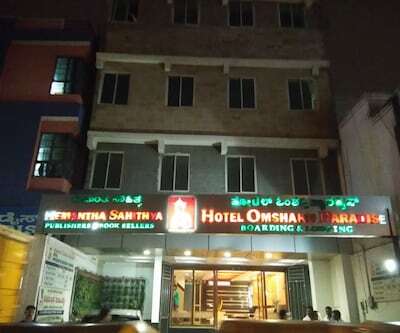 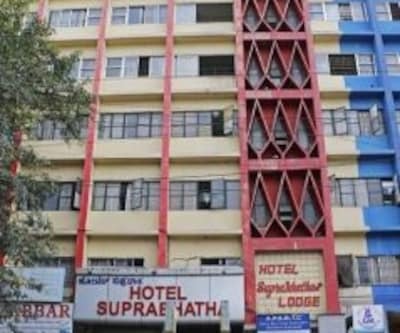 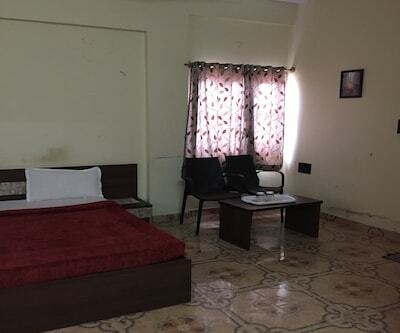 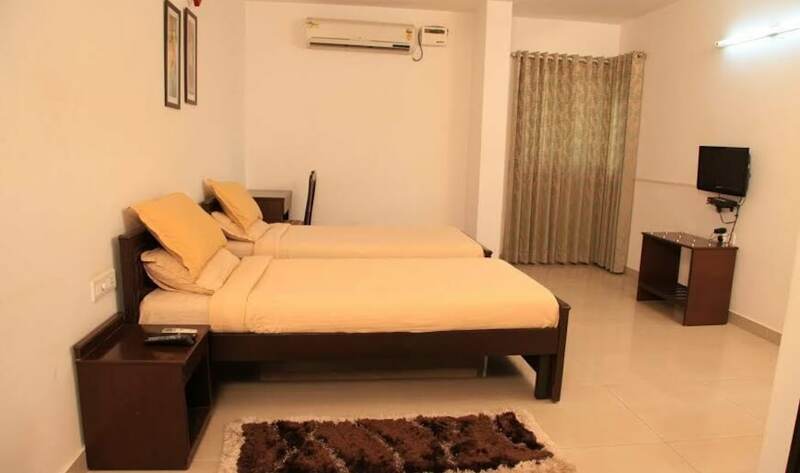 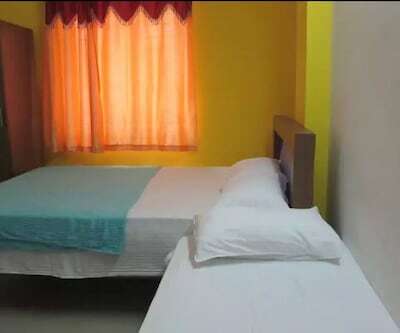 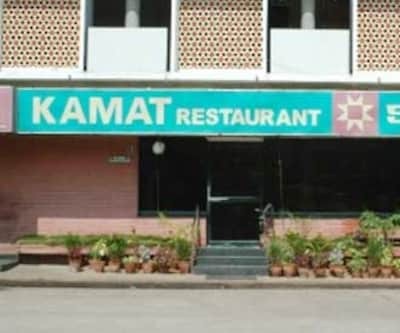 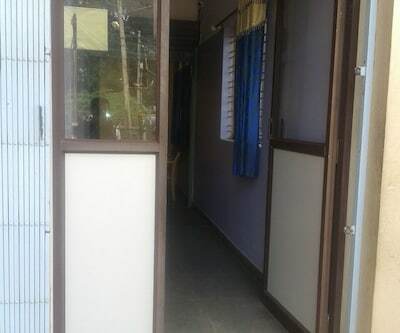 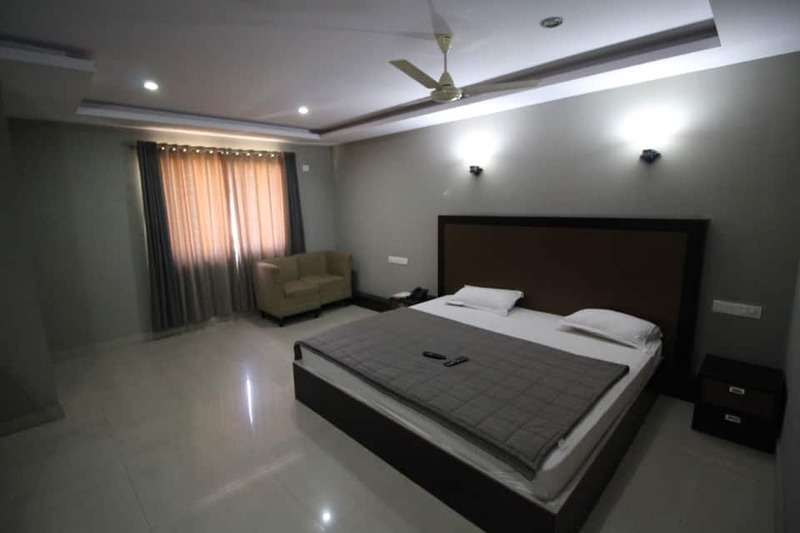 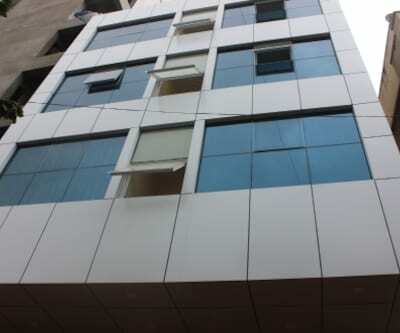 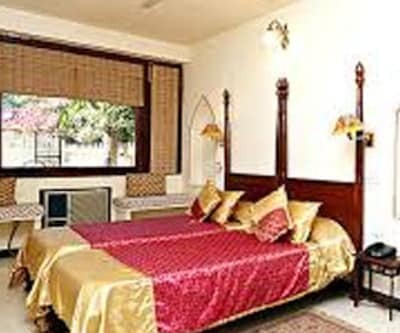 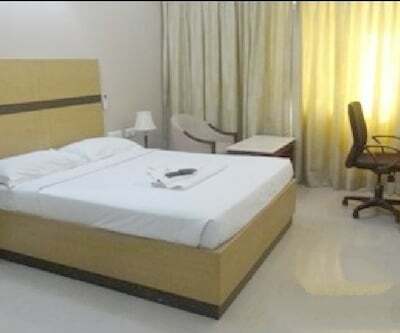 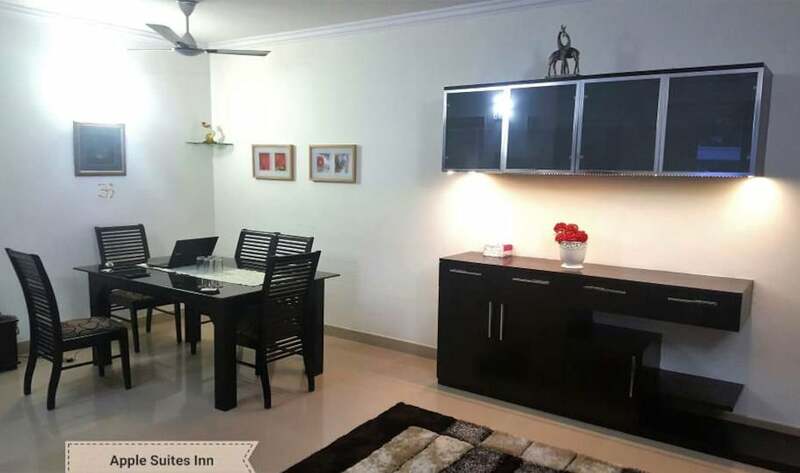 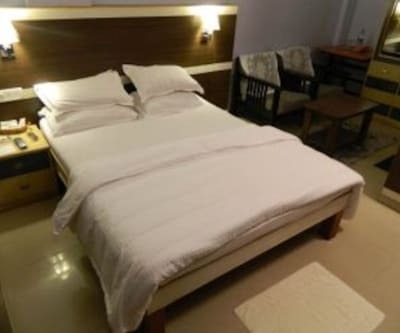 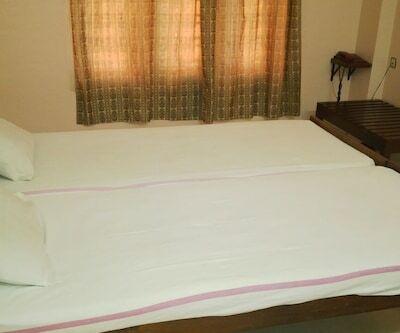 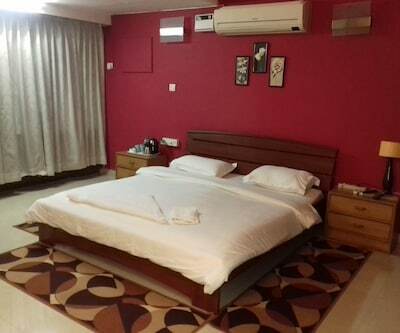 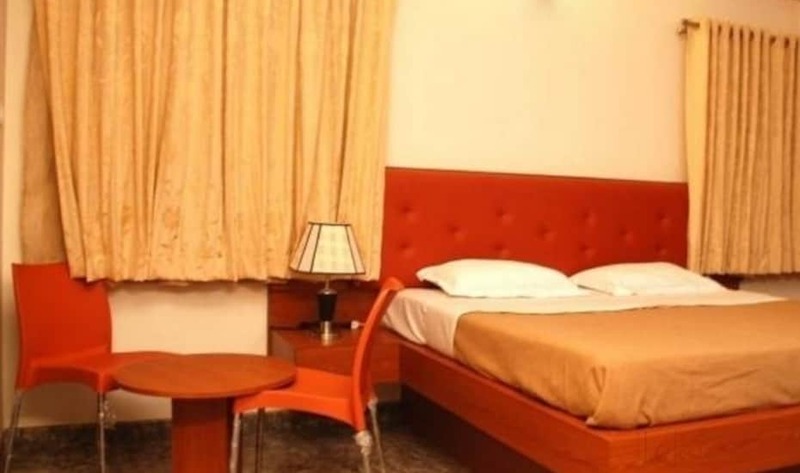 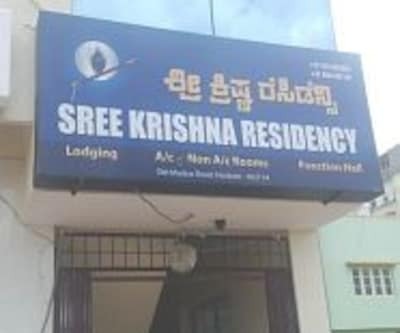 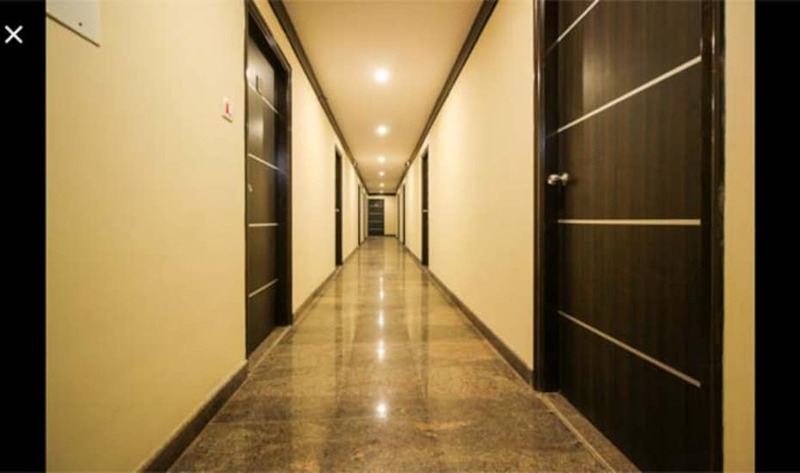 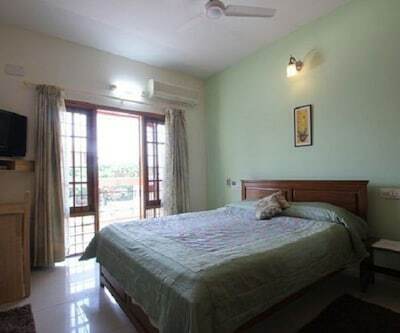 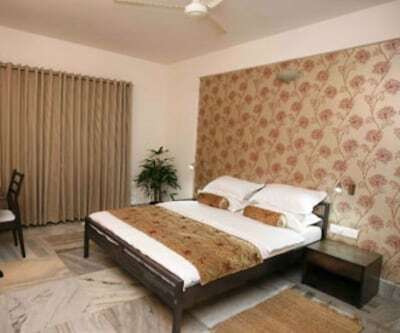 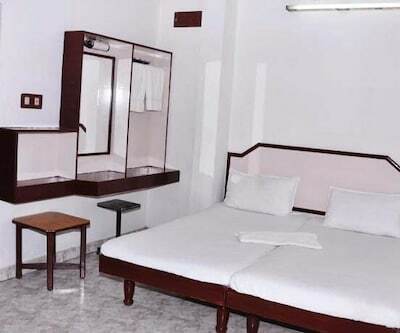 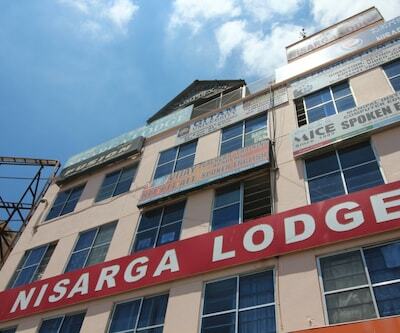 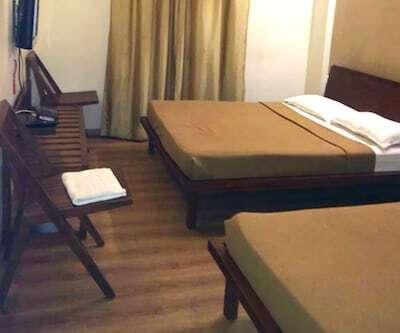 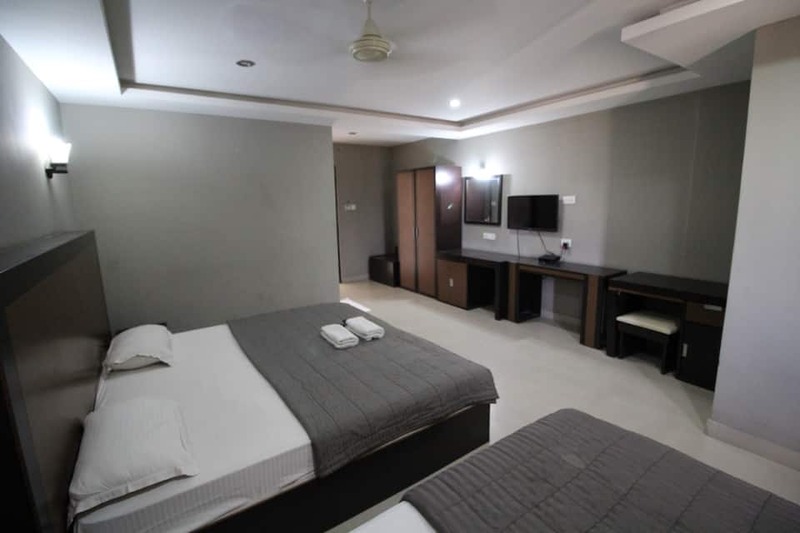 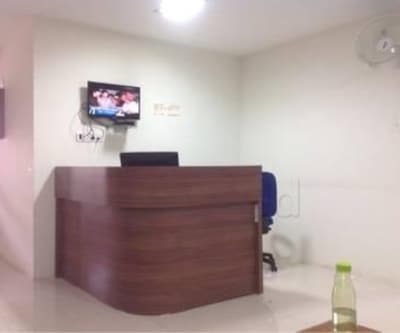 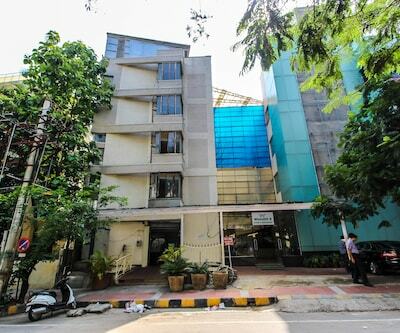 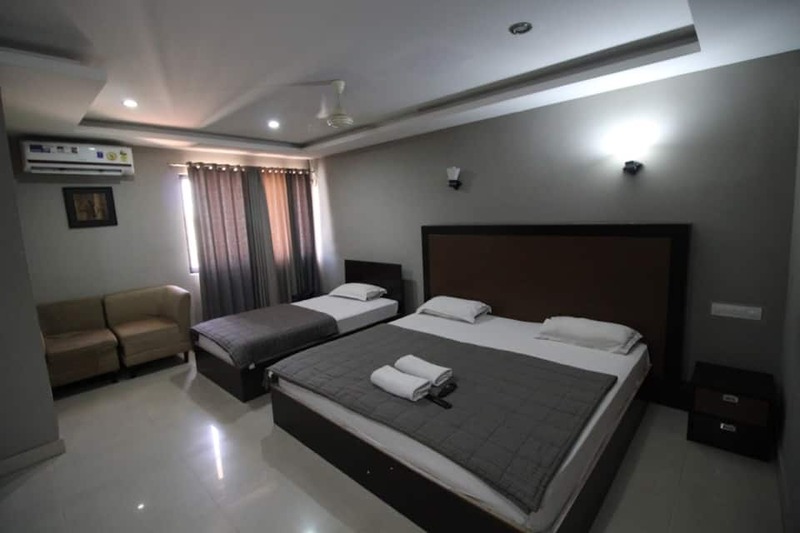 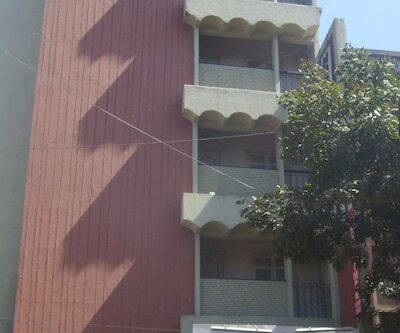 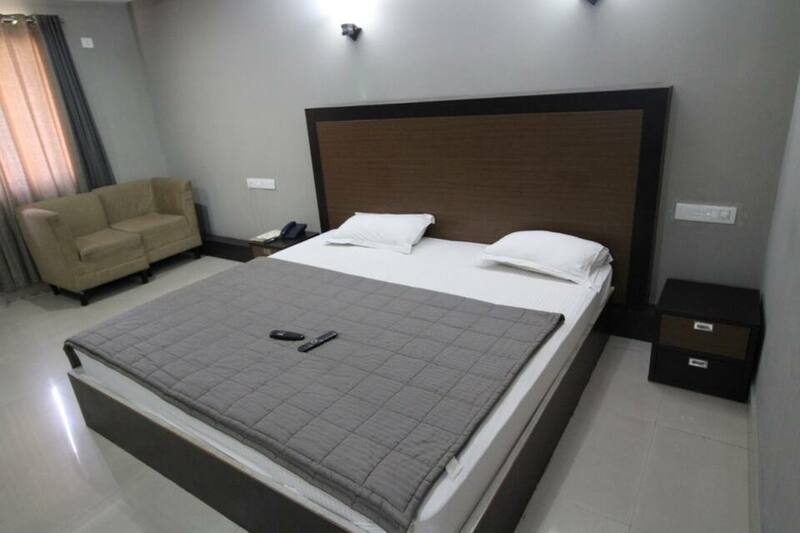 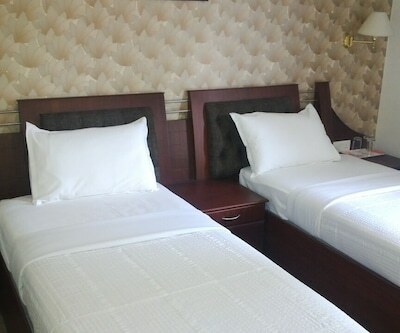 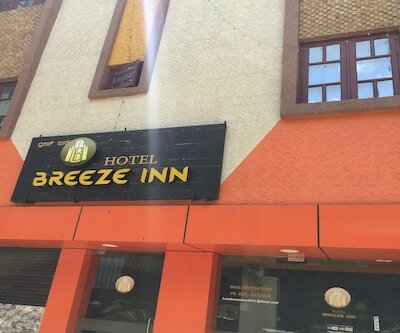 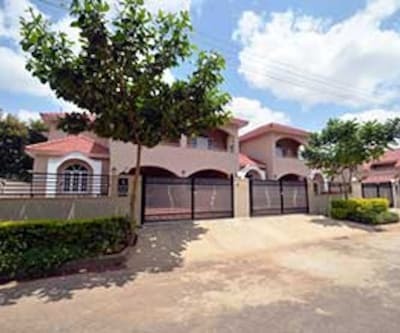 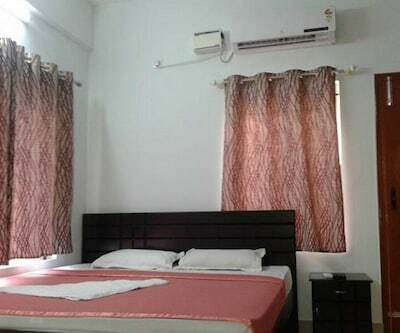 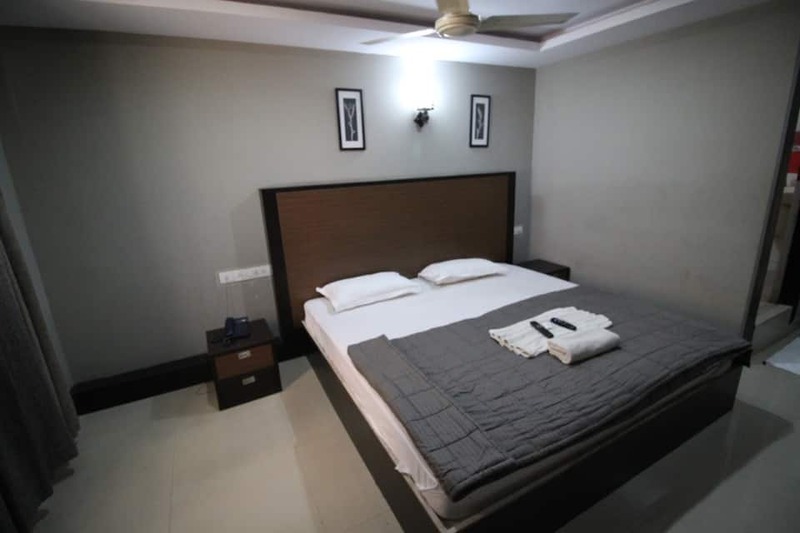 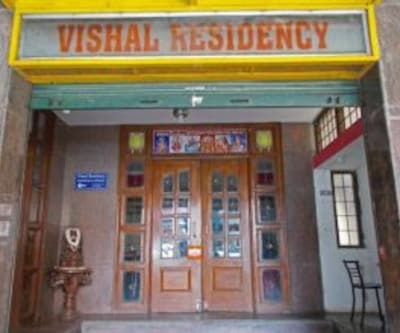 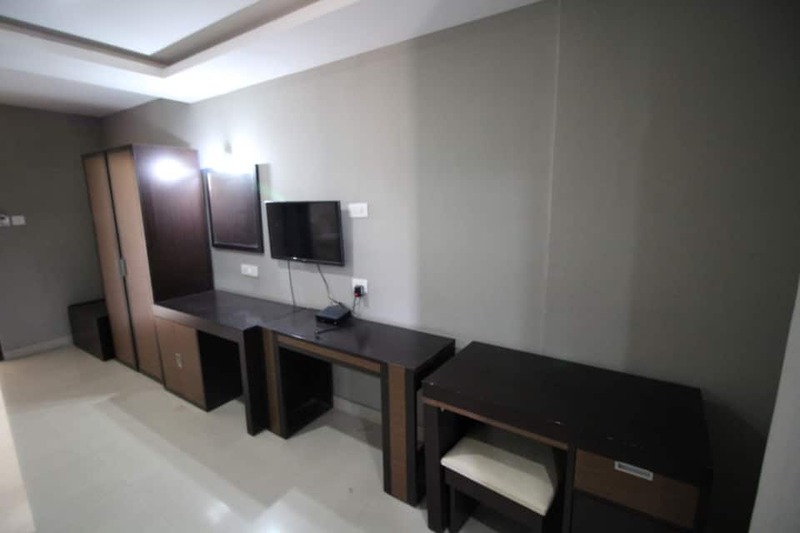 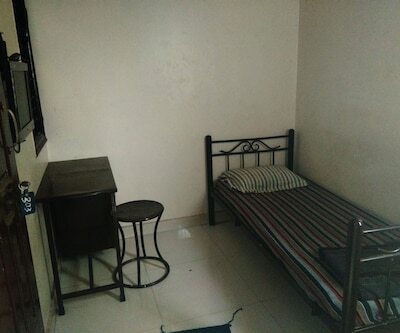 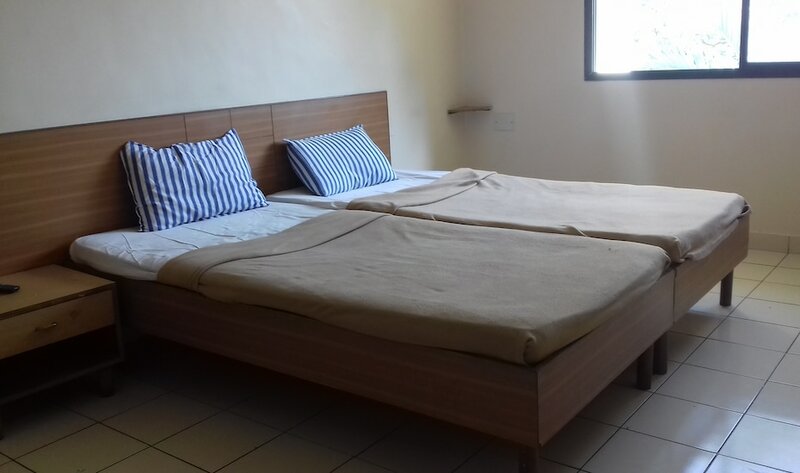 Each room is equipped with amenities such as television, telephone, bottled drinking water, mirror, wardrobe, desk, separate seating chair and an attached bathroom.